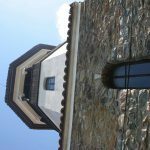 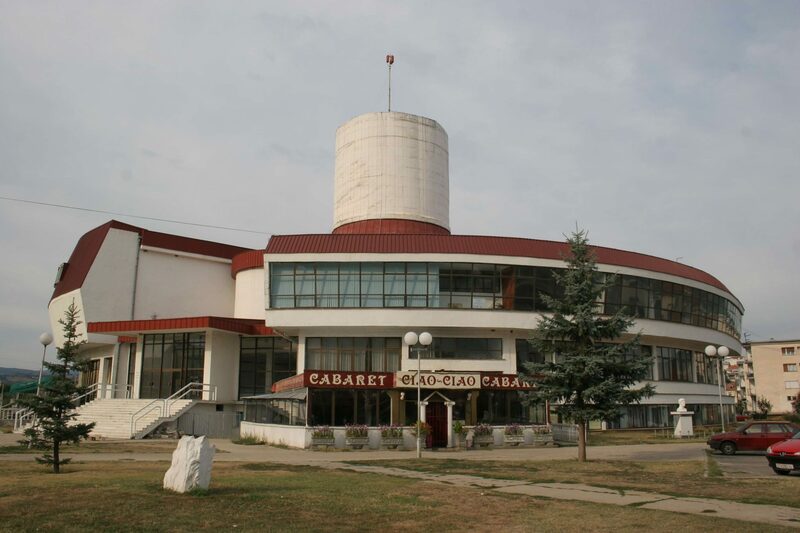 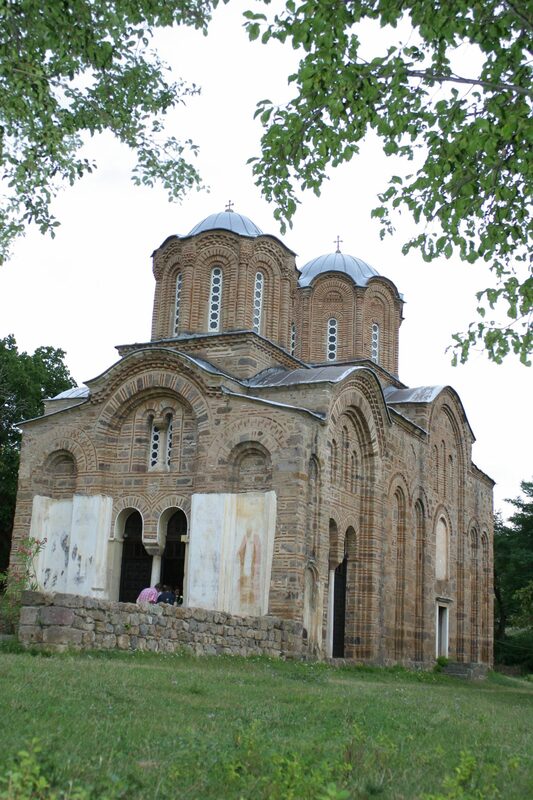 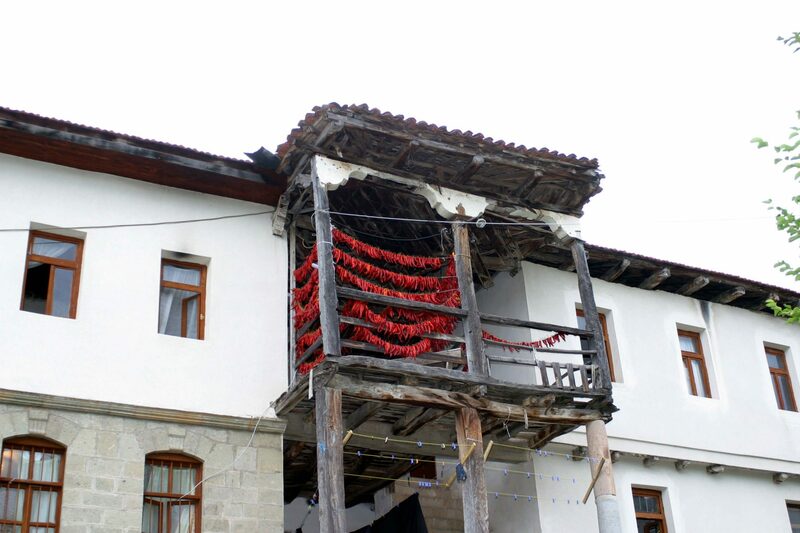 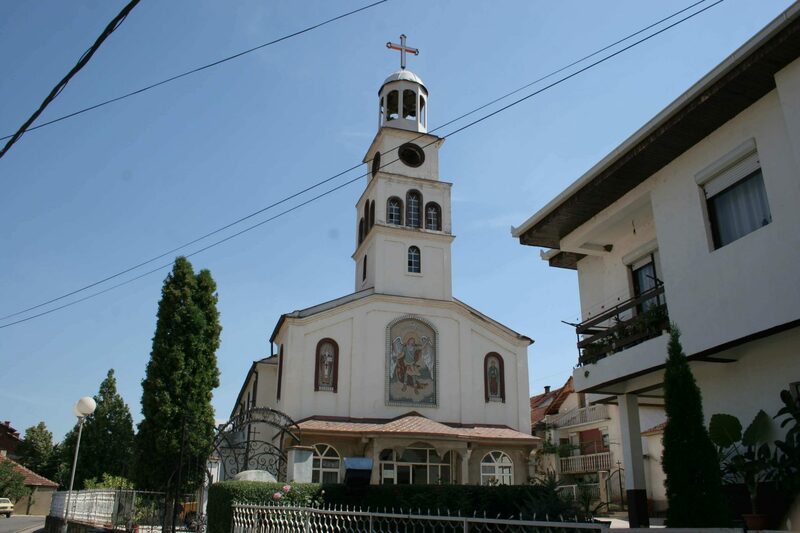 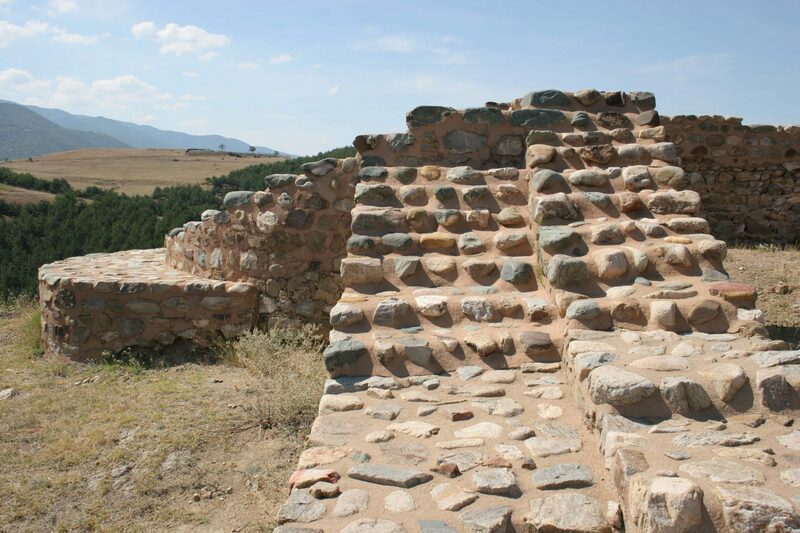 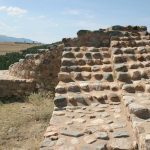 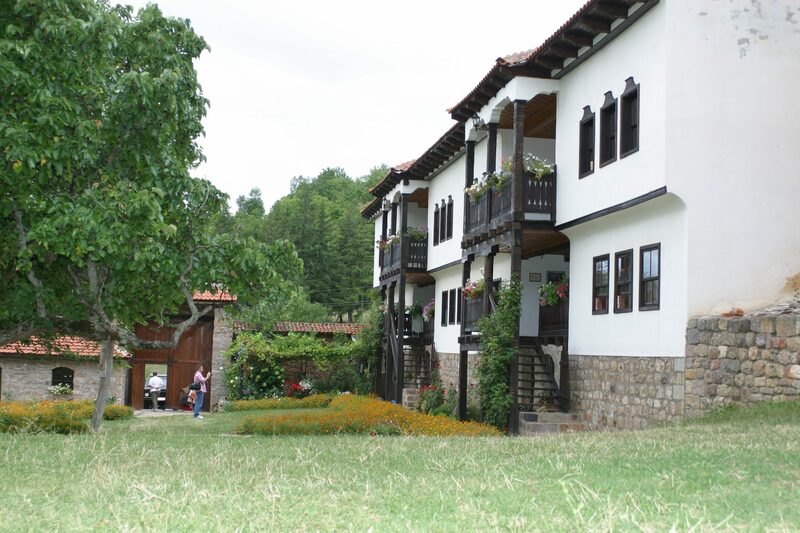 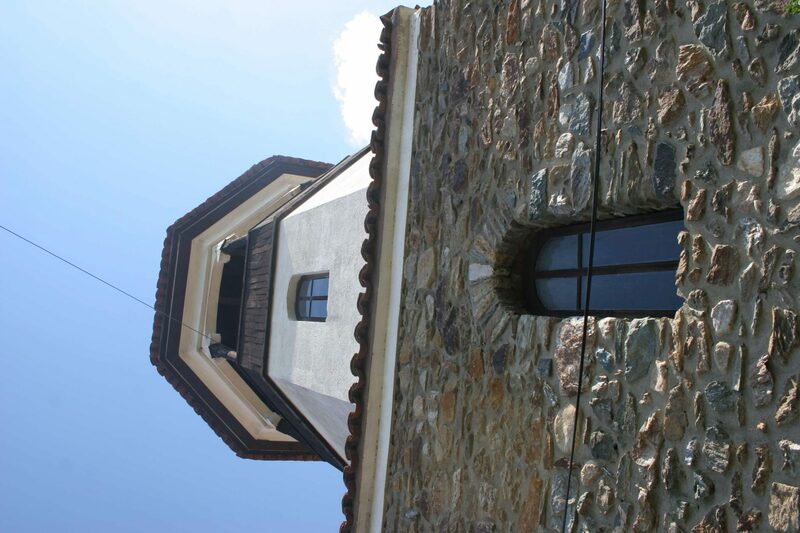 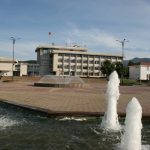 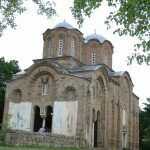 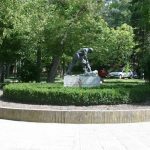 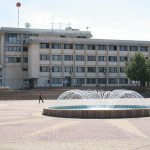 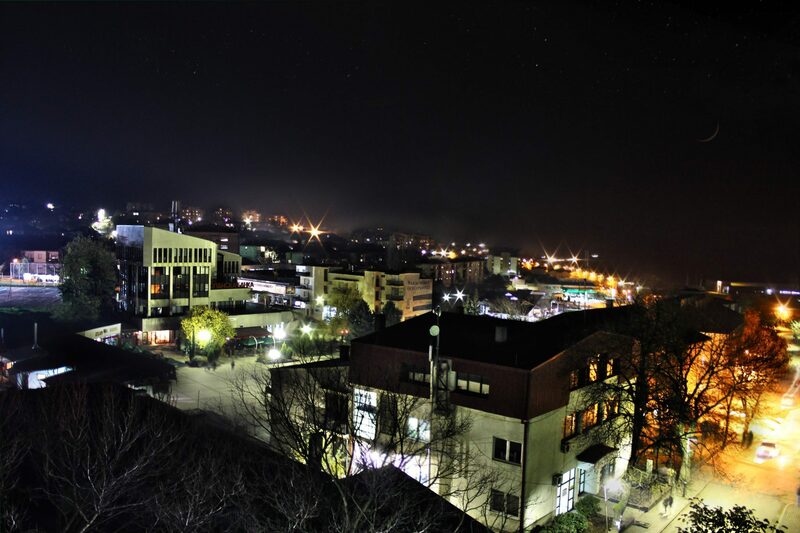 The Municipality of Delchevo is situated in the far Northeastern part of the Republic of Macedonia, in the foothills of Golak Mountain and on the border with the Republic of Bulgaria. 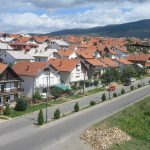 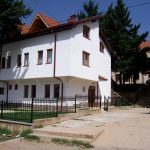 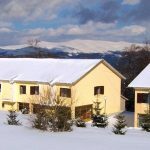 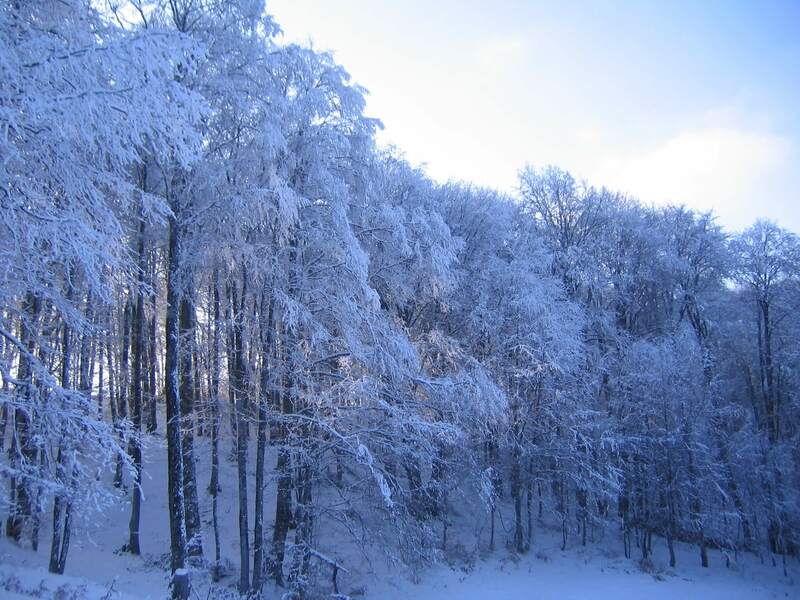 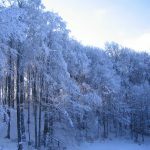 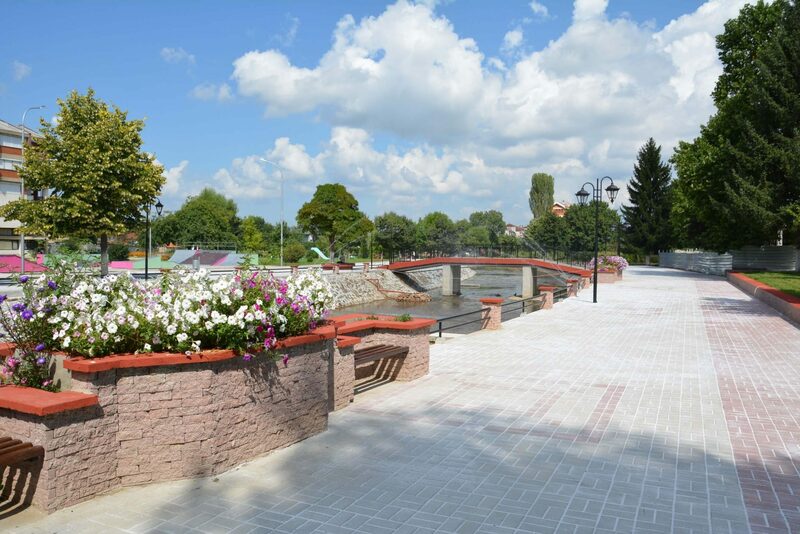 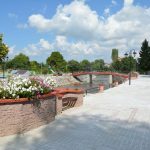 The city of Delchevo is only 10 km from the border with Mount Vlaina to the East, Osogovo to the North, and Malesh to the South, covering the entire Pijanec valley in the upper flow of the Bregalnica. 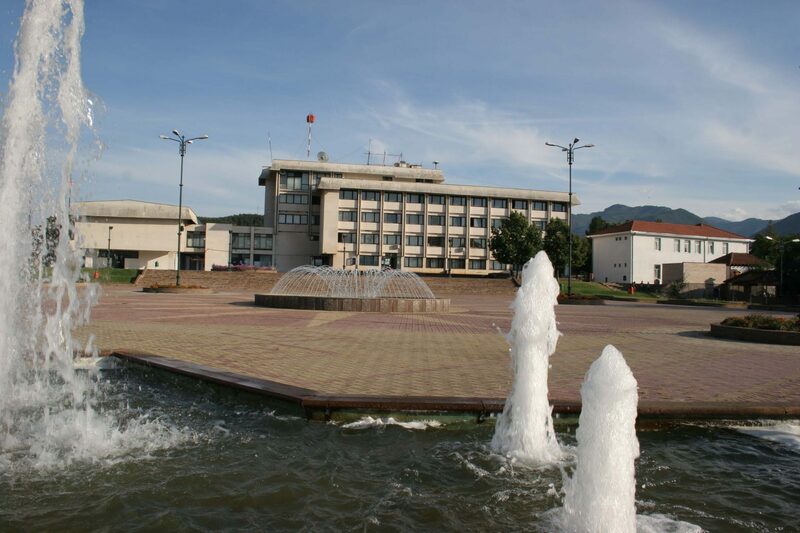 The Municipality borders the Municipalities of Pehchevo and Berovo to the South, Vinica to the West, and Makedonska Kamenica to the North West. 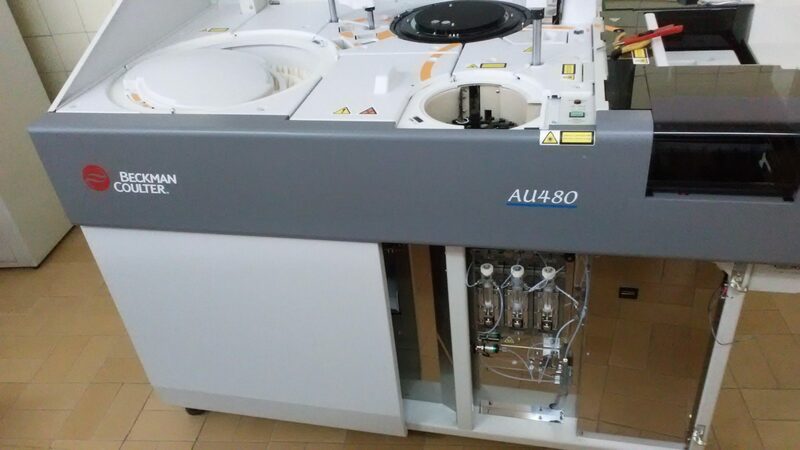 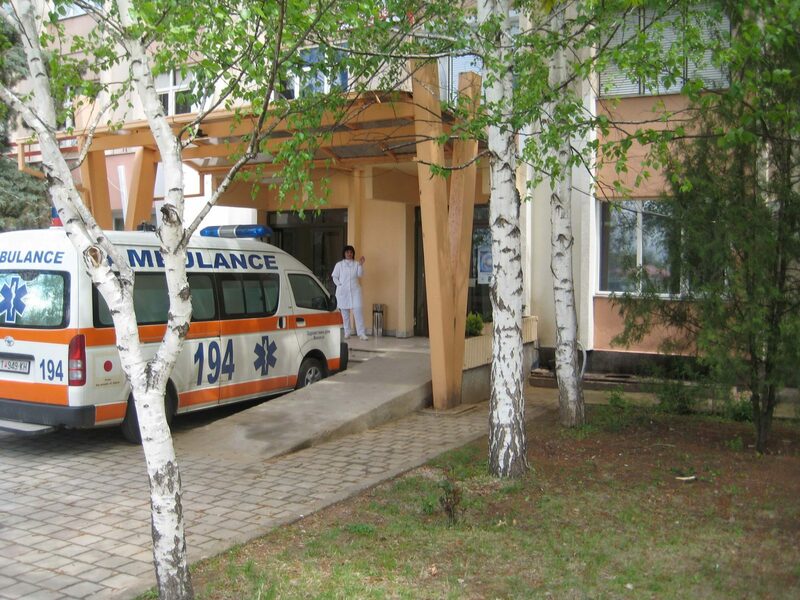 Get a complete contact database from all healthcare providers on this link. 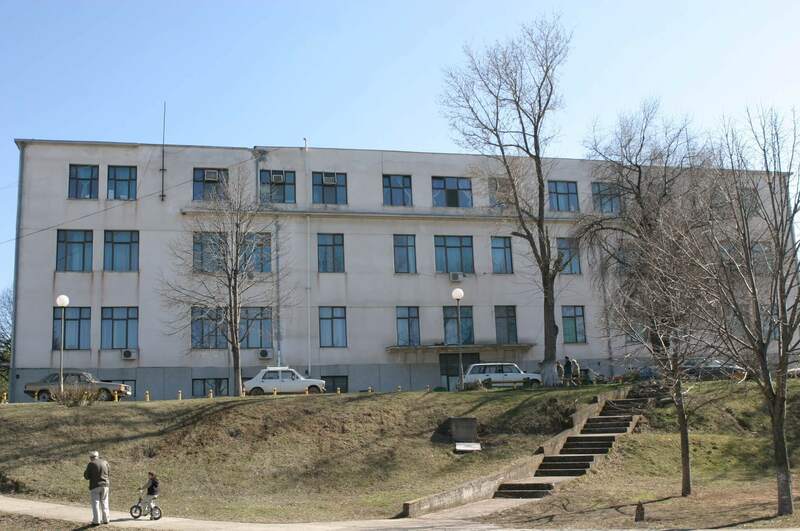 PHI General Hospital Kochani was established in 1924 as a Malaria Station. 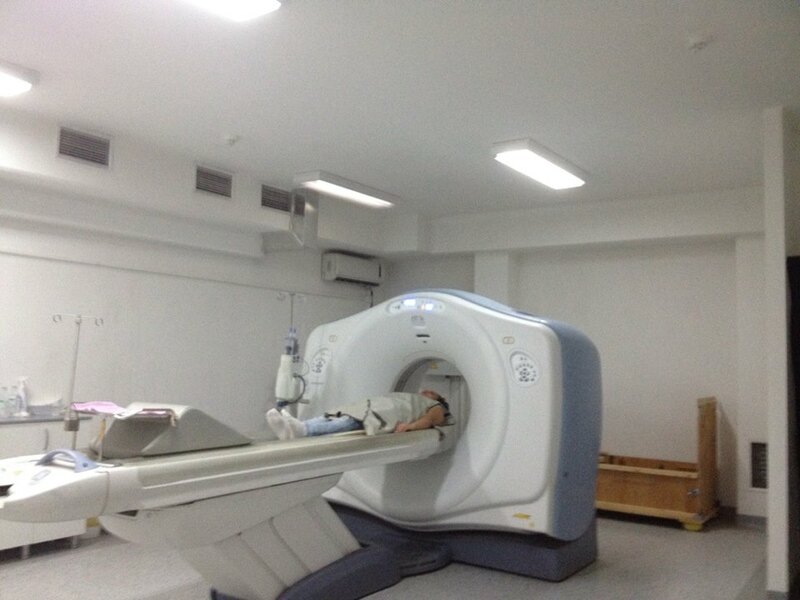 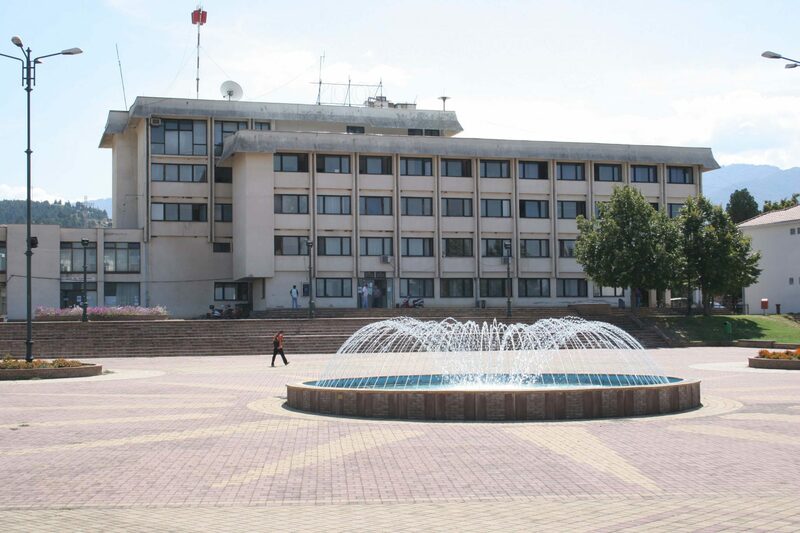 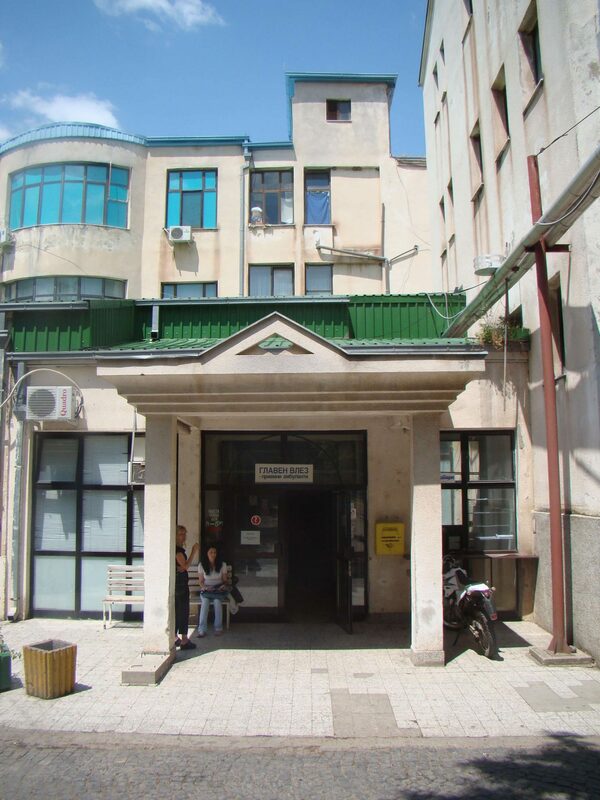 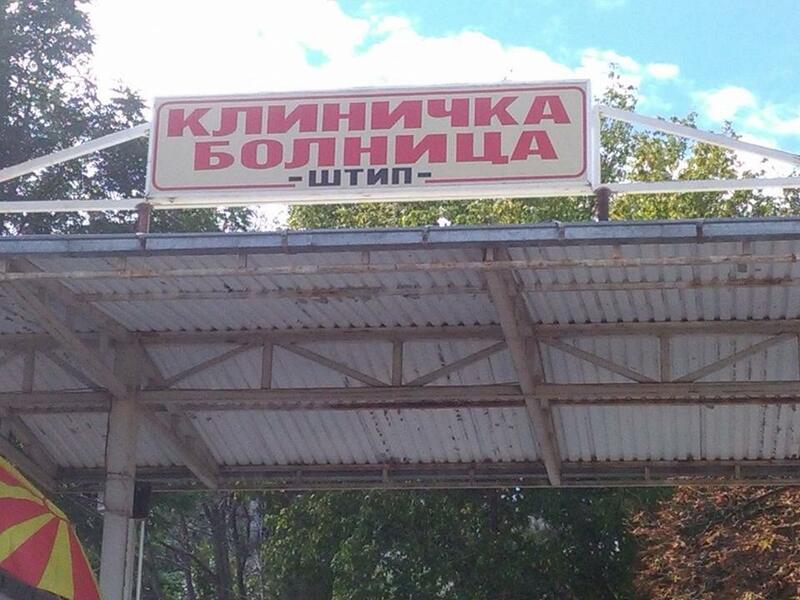 Since 1952 it has been registered as a Health Center Kochani. 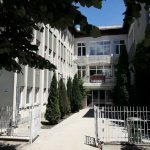 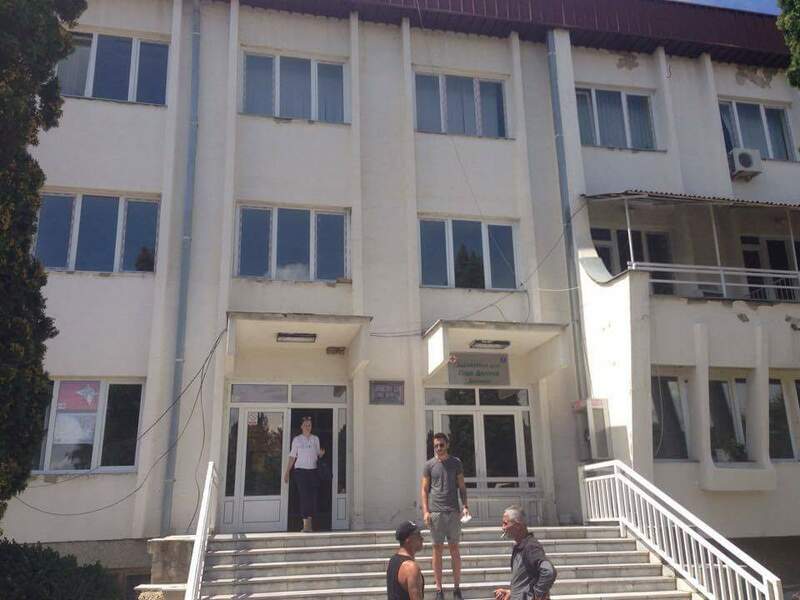 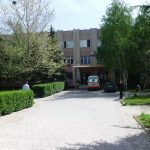 In the early of 1950s with the opening of the internal, children’s and surgical unit, the Health Center Kochani was transformed into a Public Health Institution General Hospital Kocani, which is located in the central city area and offers health services to approximately 120,000 inhabitants of the municipalities: Kochani, Cheshinovo-Obleshevo, Zrnovci and the nearby cities – Vinica, Berovo, Pehchevo, Delchevo and Makedonska Kamenica. 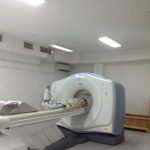 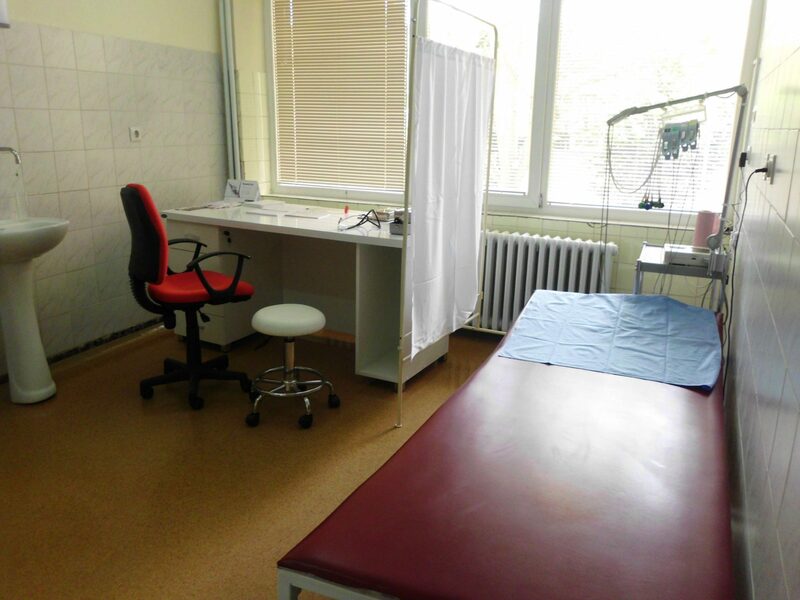 PHI General Hospital Kochani offers complete diagnostics in the field of health services, outpatient admission, hospital admission, diagnostics, medical care for patients with health disorders, as well as care of patients before and after surgery. 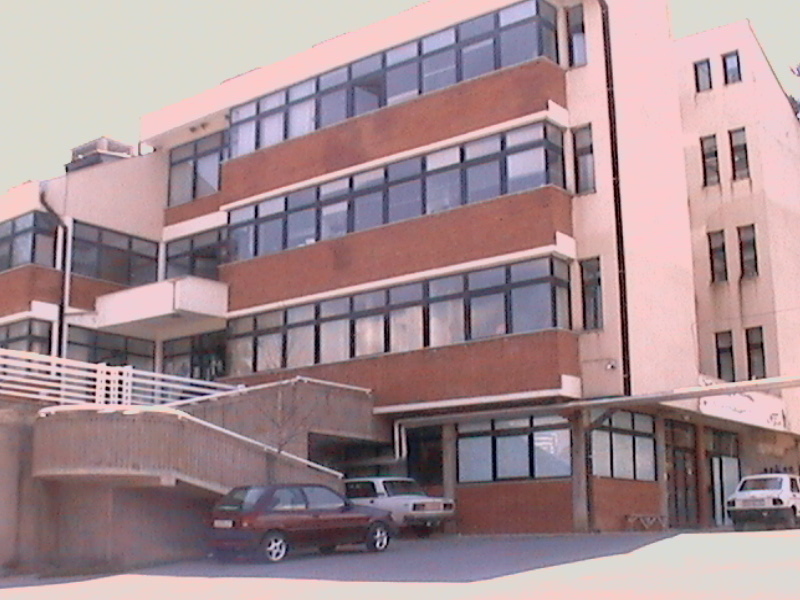 Neuropsychiatric department – 24 beds. 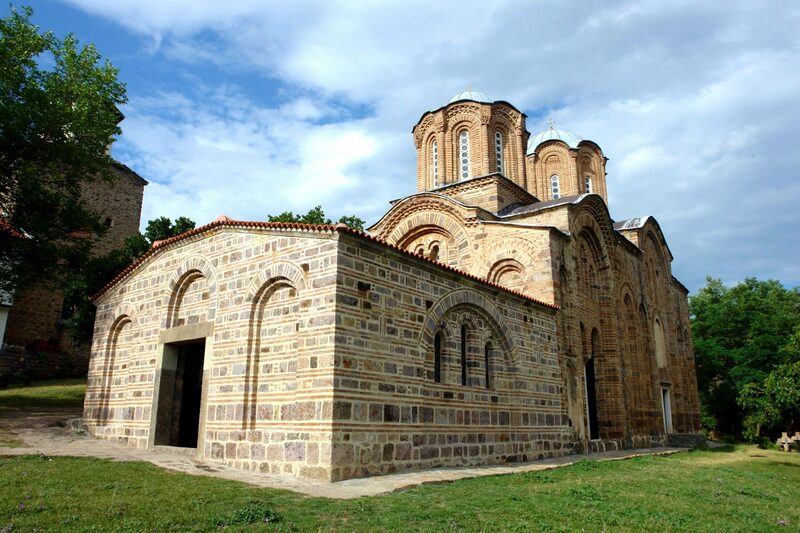 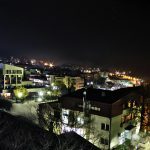 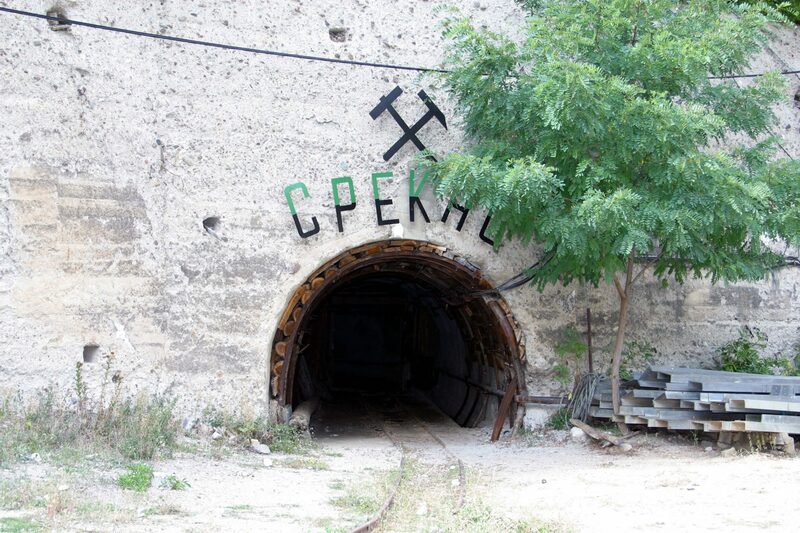 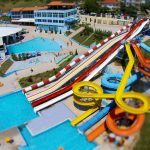 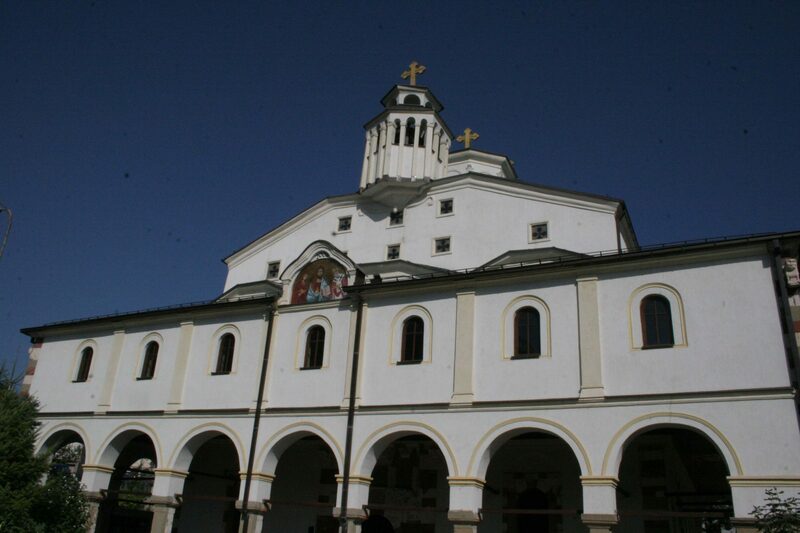 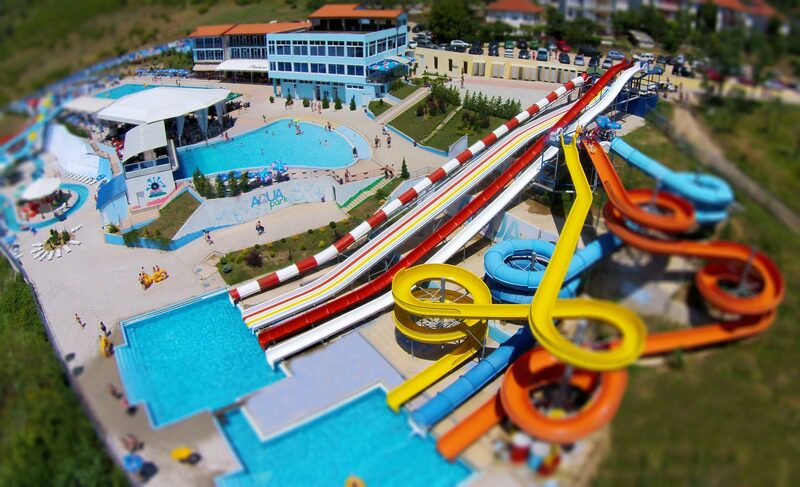 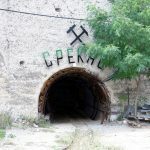 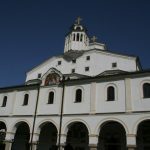 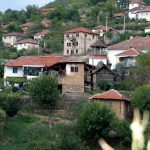 Kochani is situated in the eastern part of the Republic of Macedonia, on the north side of the Kochani River valley, covering the area where the river leaves Osogovo Mountain. 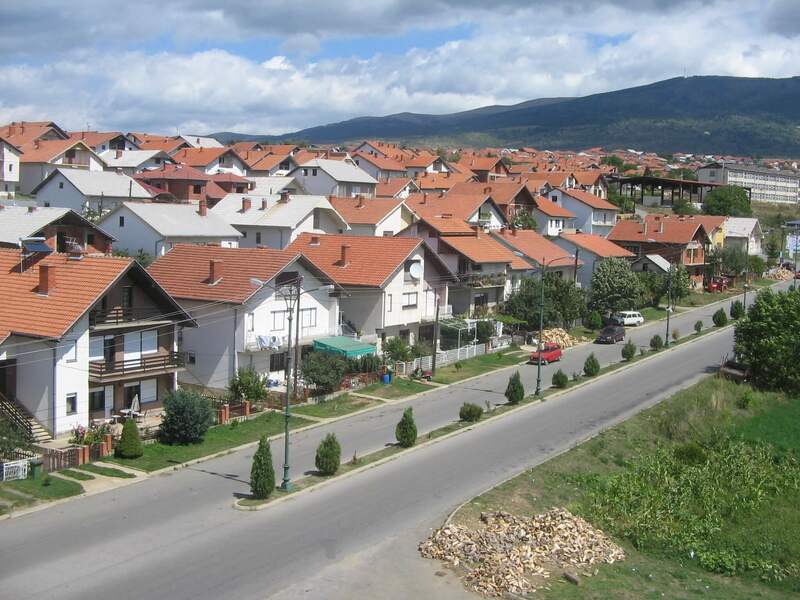 To the South stand the Osogovo foothills and the Plachkovica Mountain. 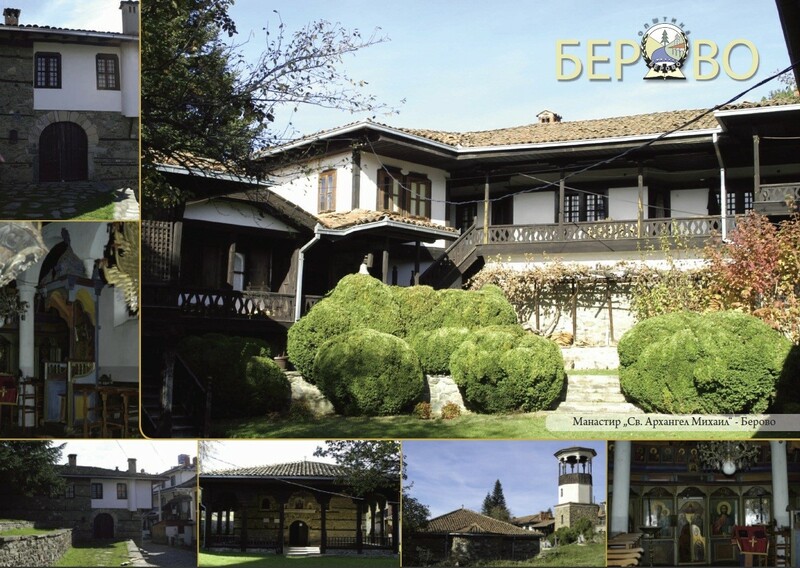 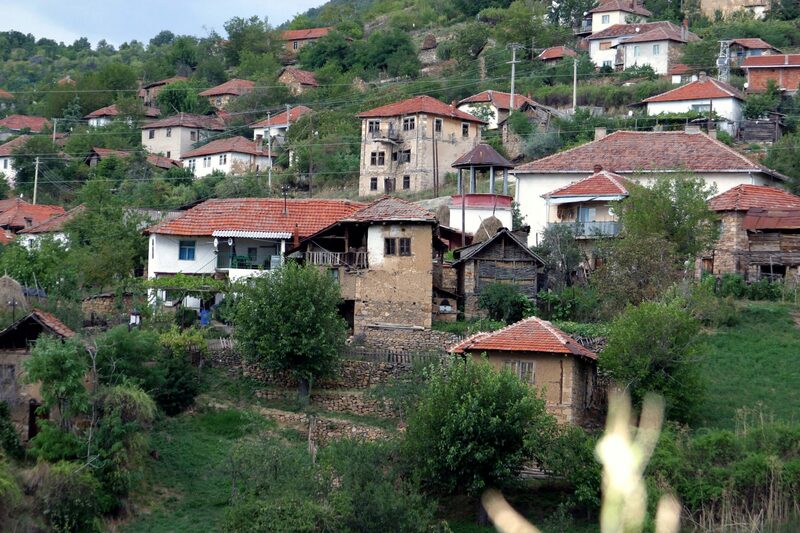 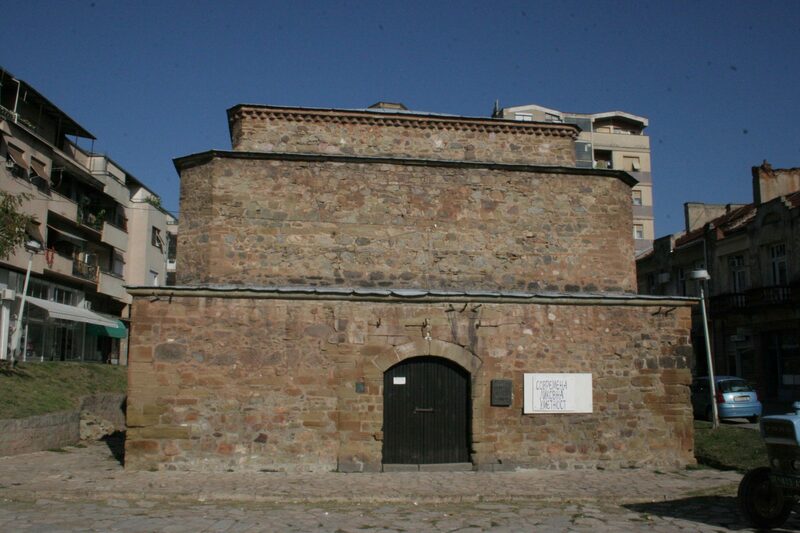 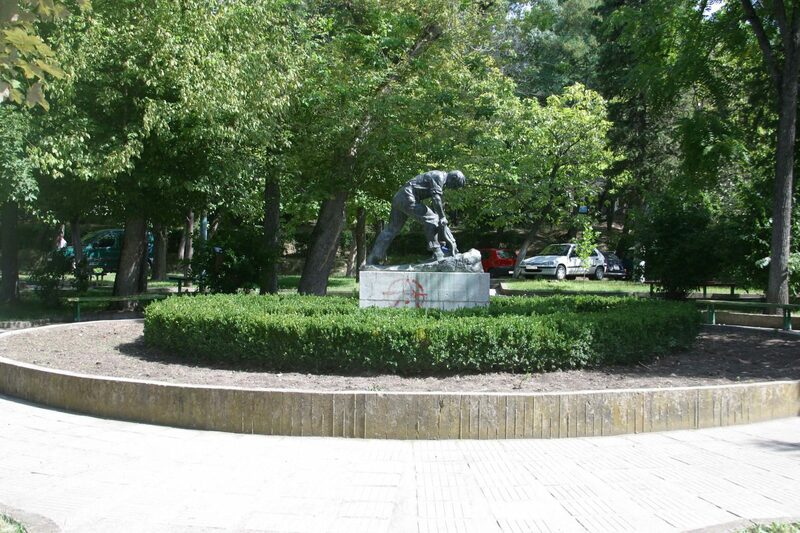 The Municipality of Pehchevo is in the eastern part of Macedonia bordering the Republic of Bulgaria. 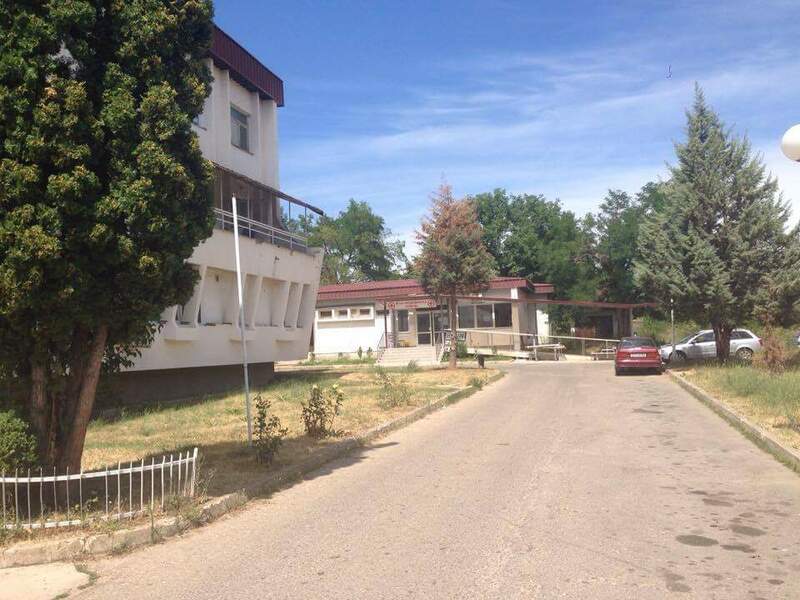 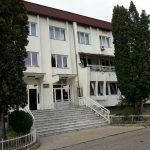 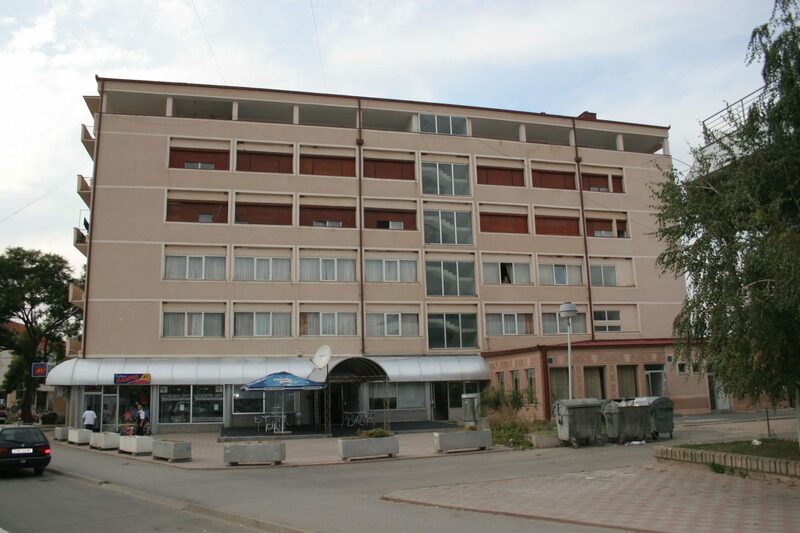 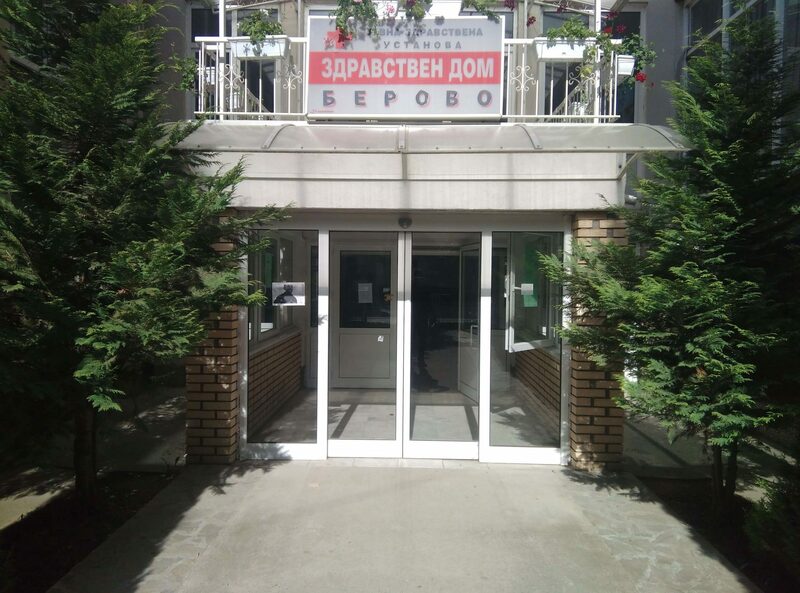 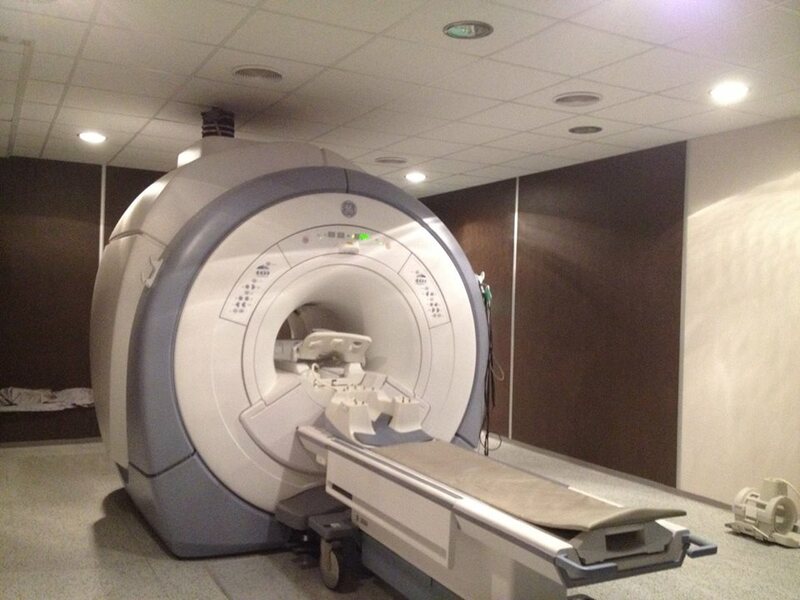 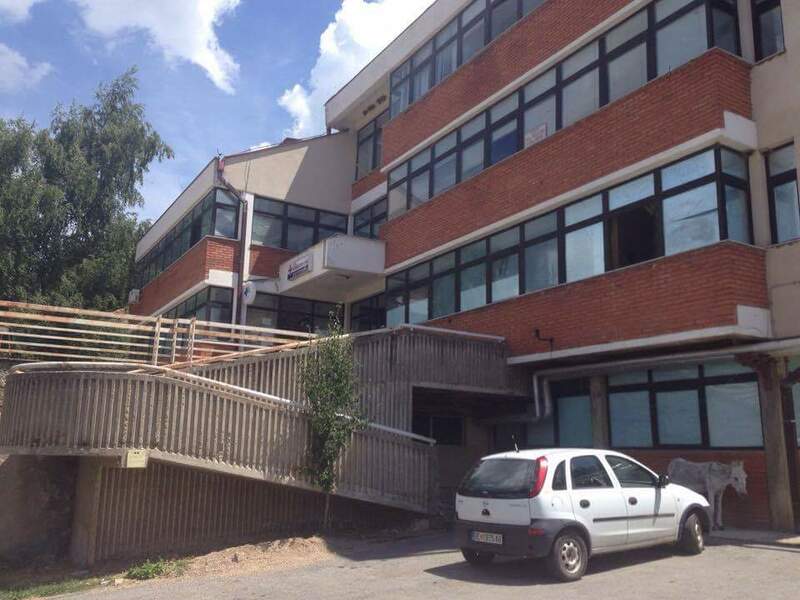 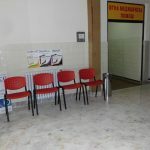 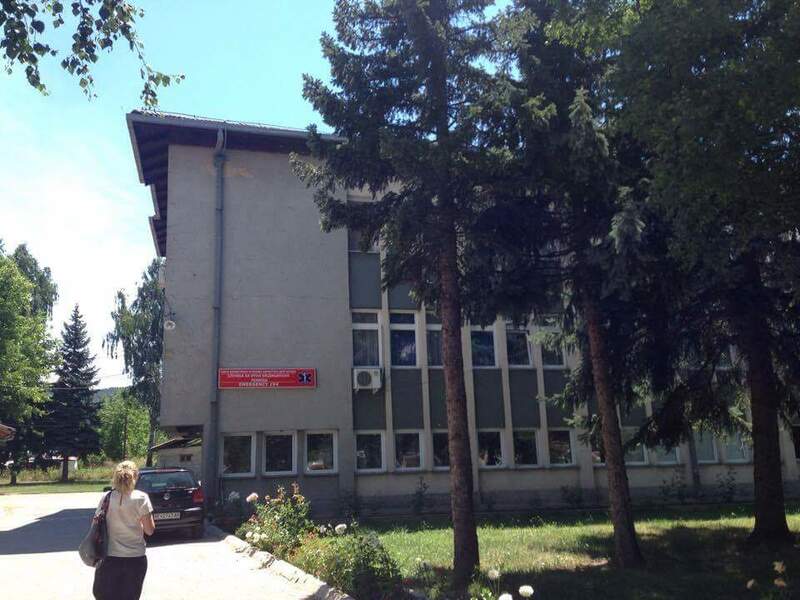 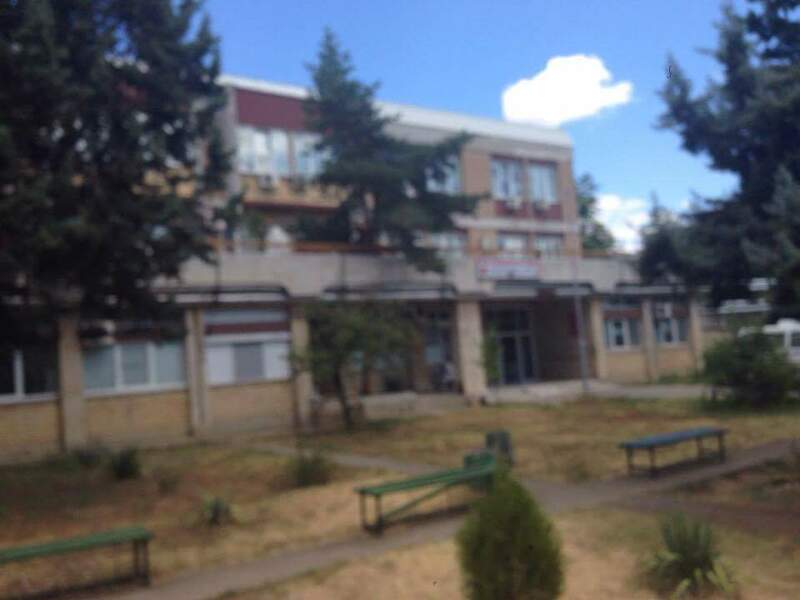 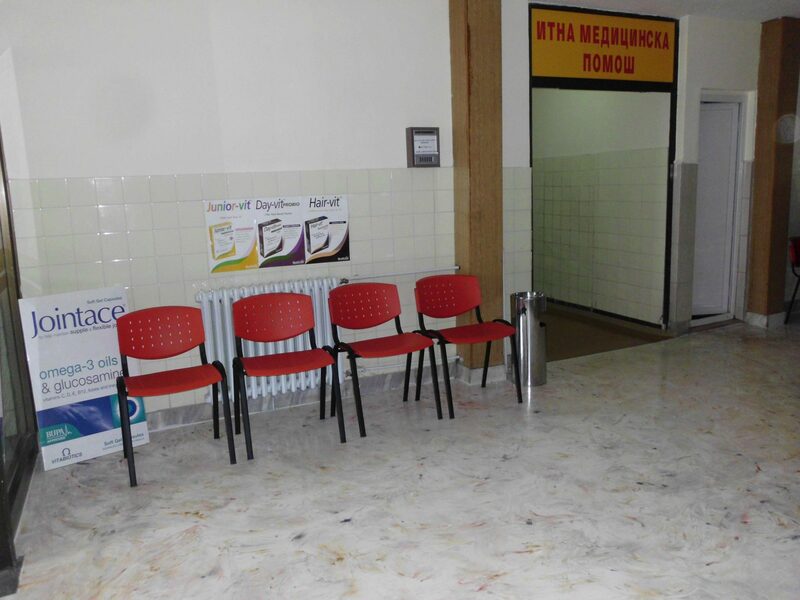 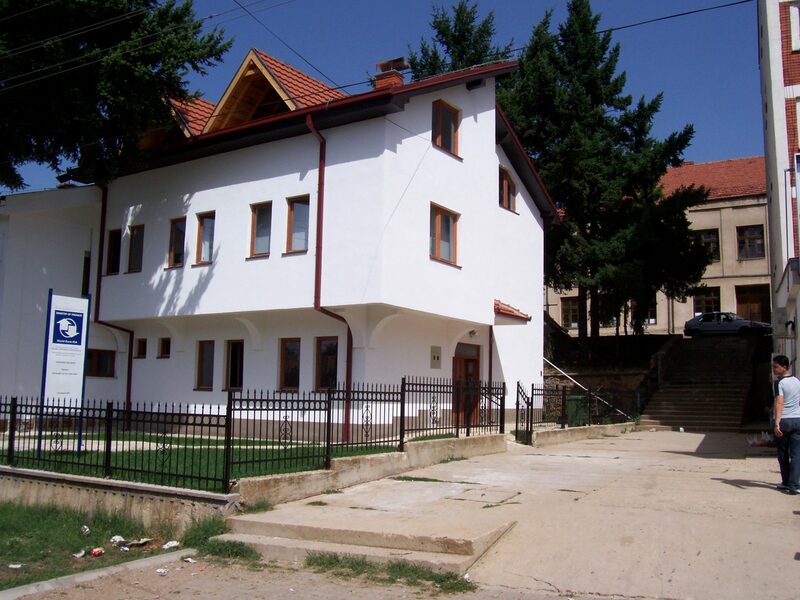 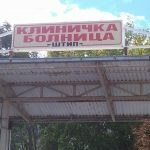 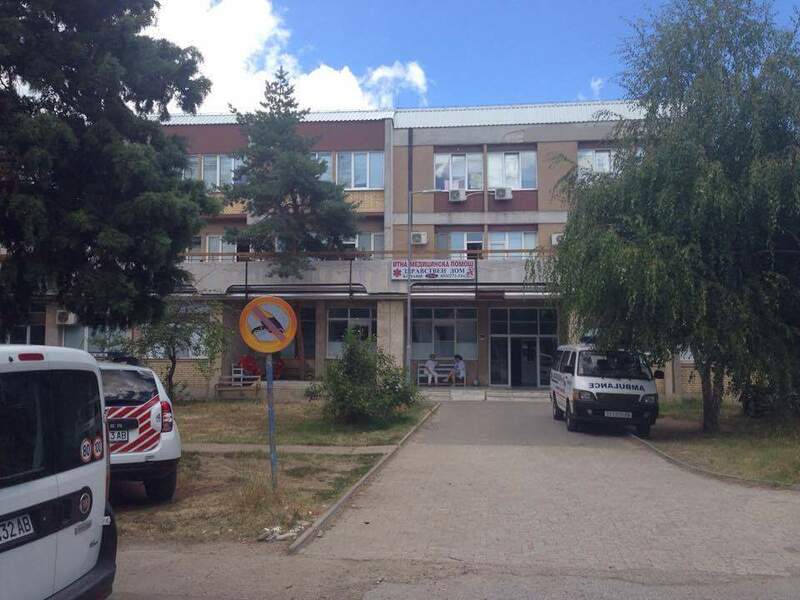 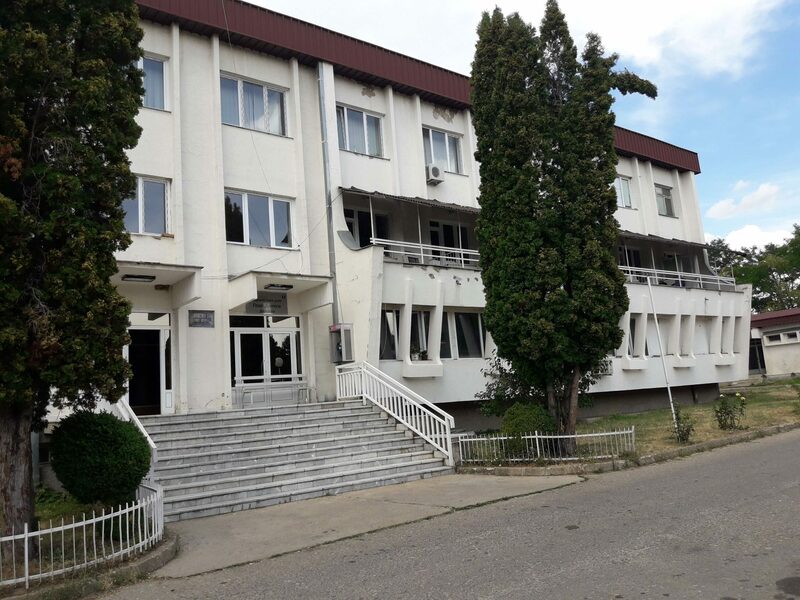 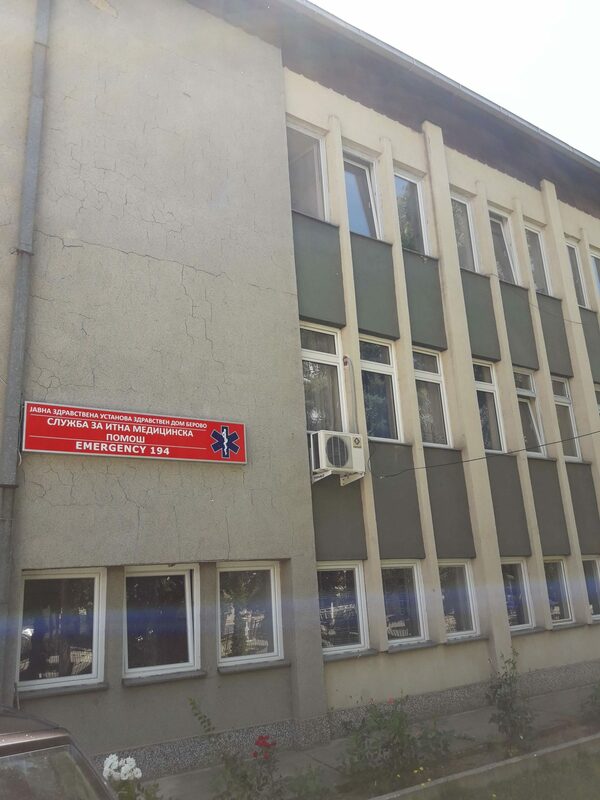 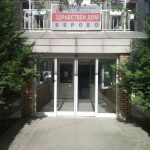 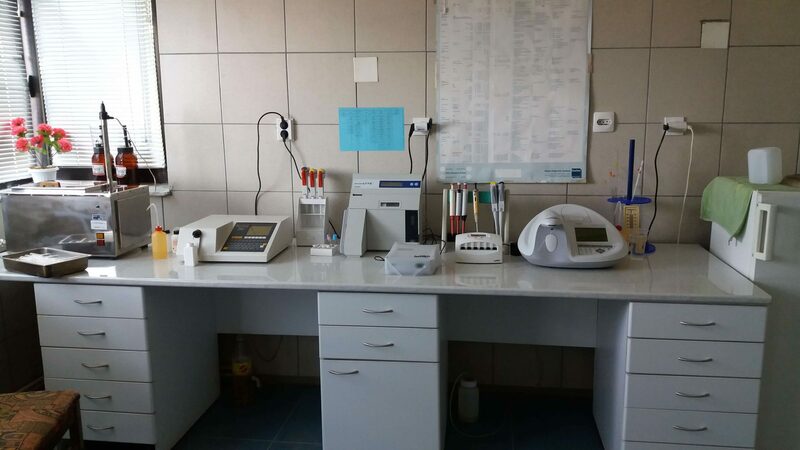 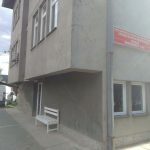 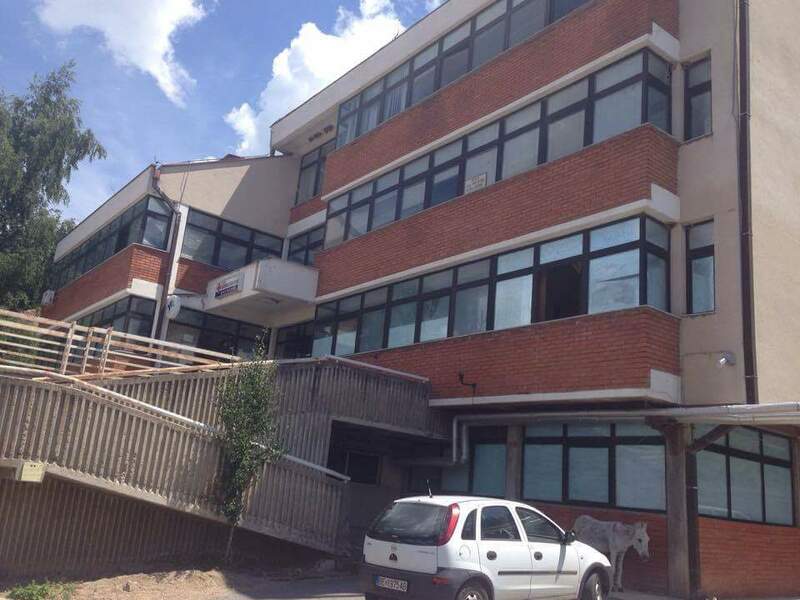 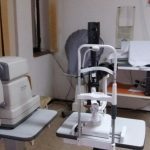 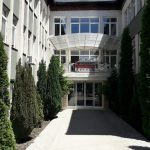 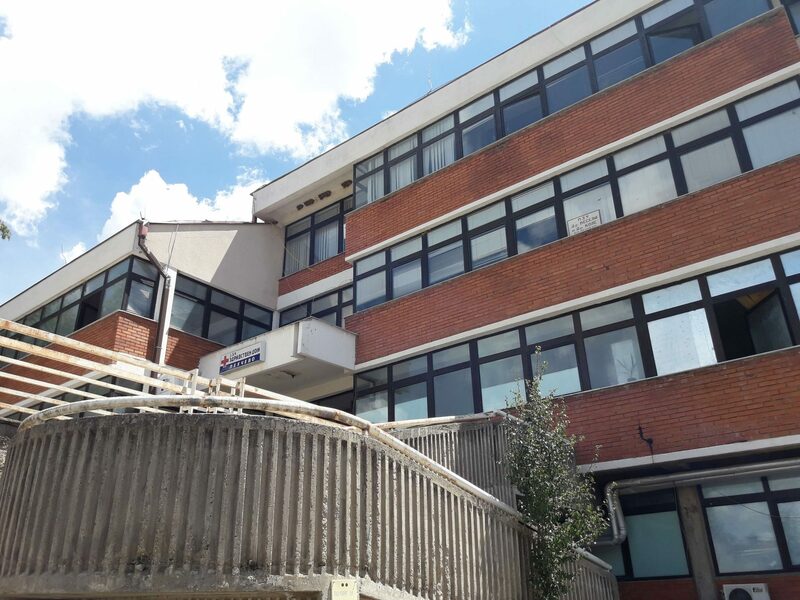 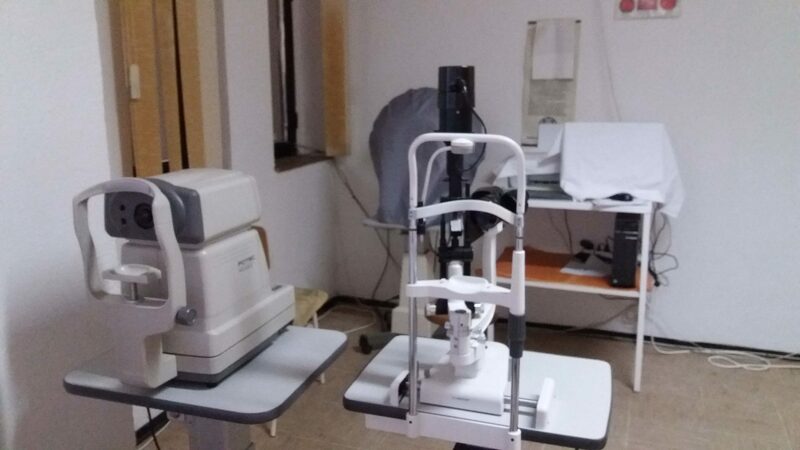 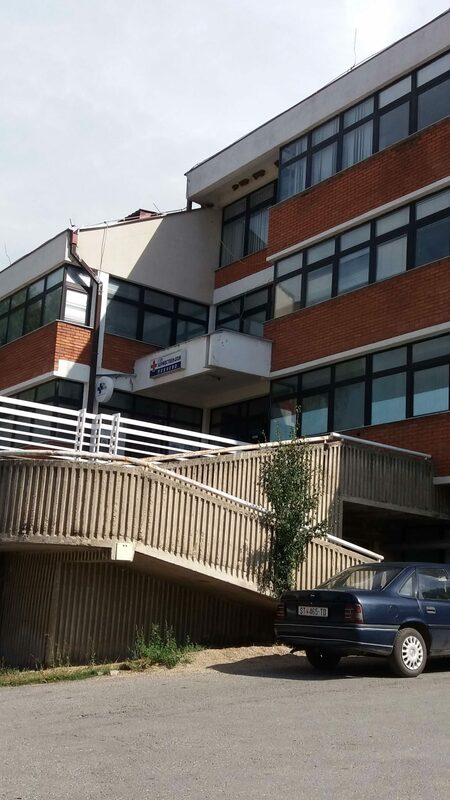 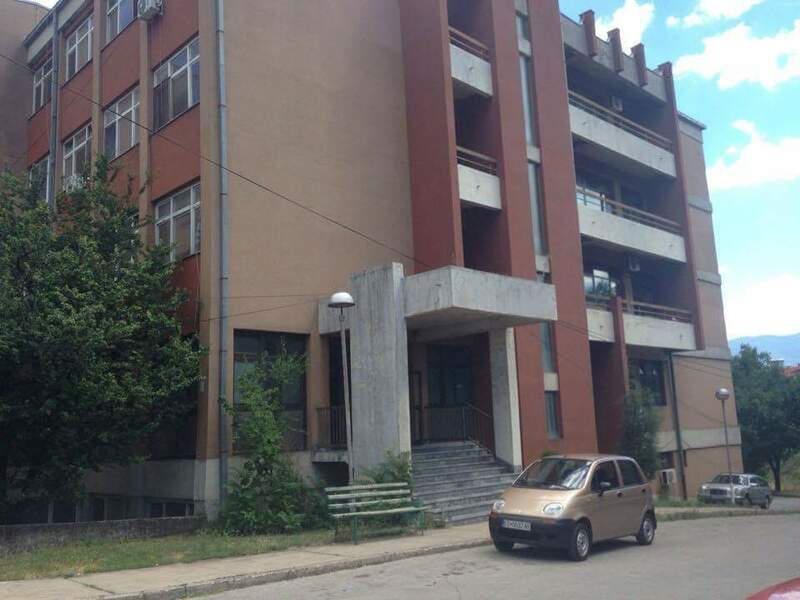 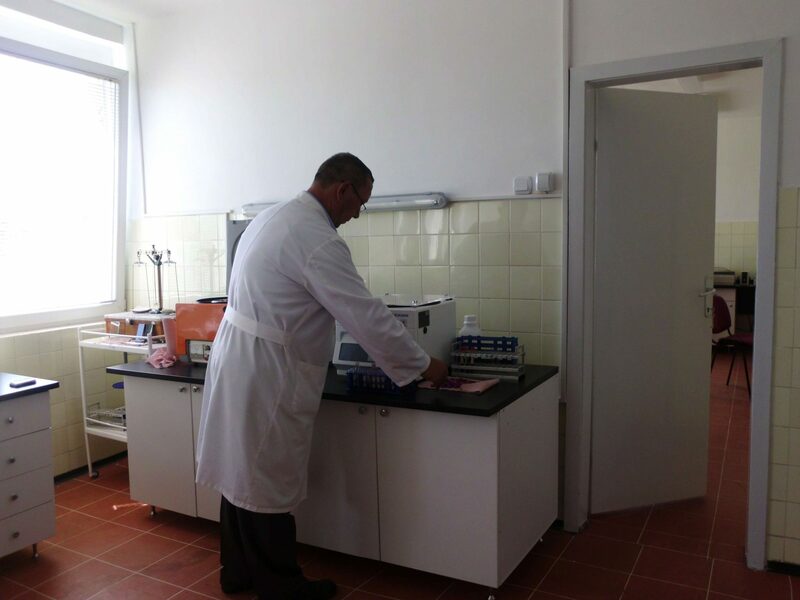 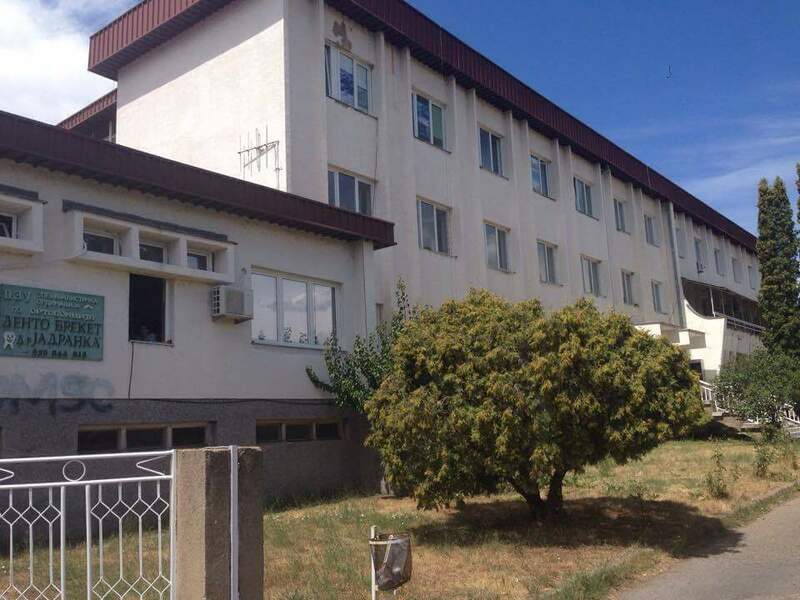 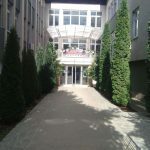 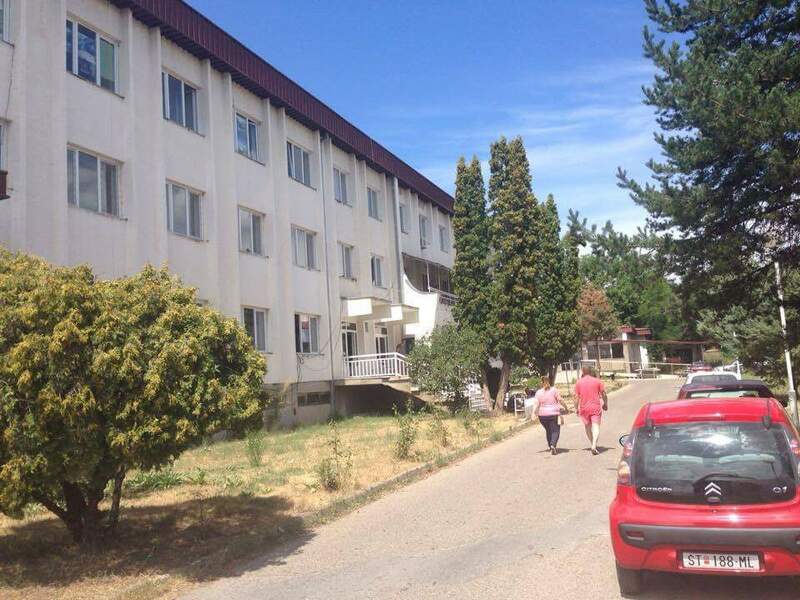 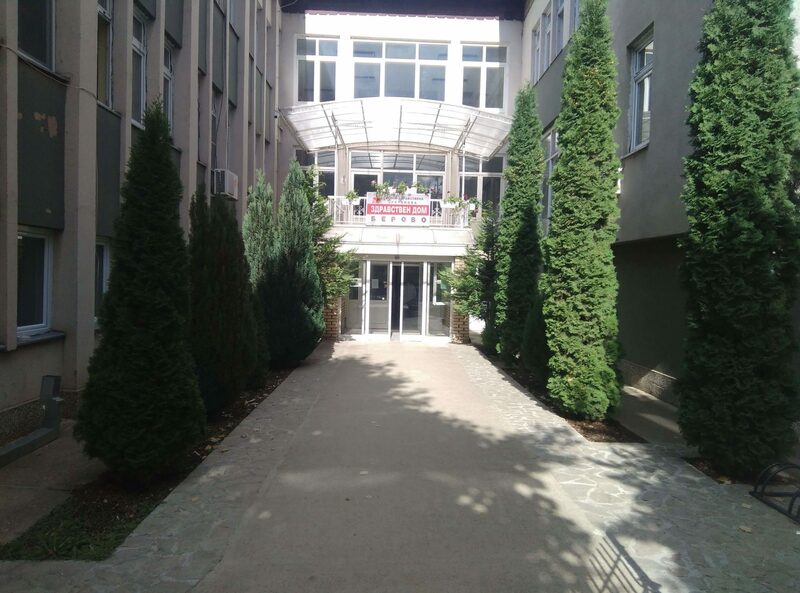 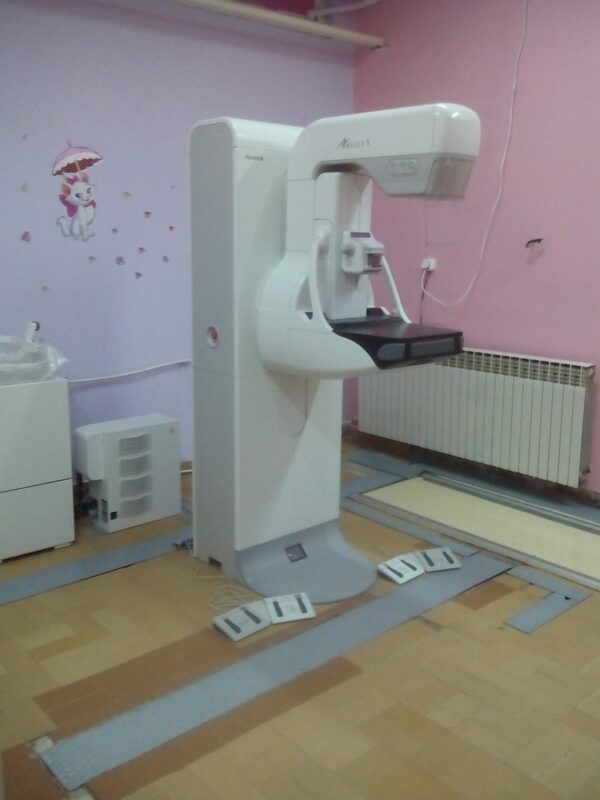 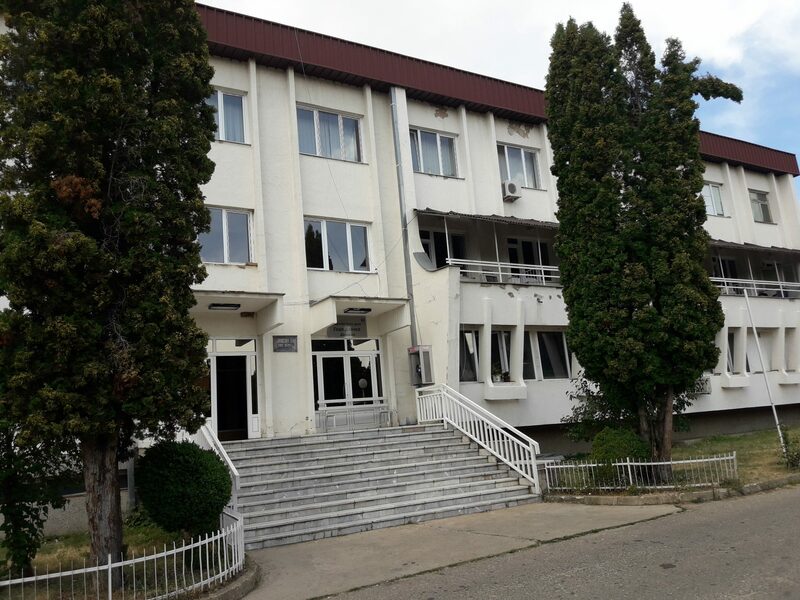 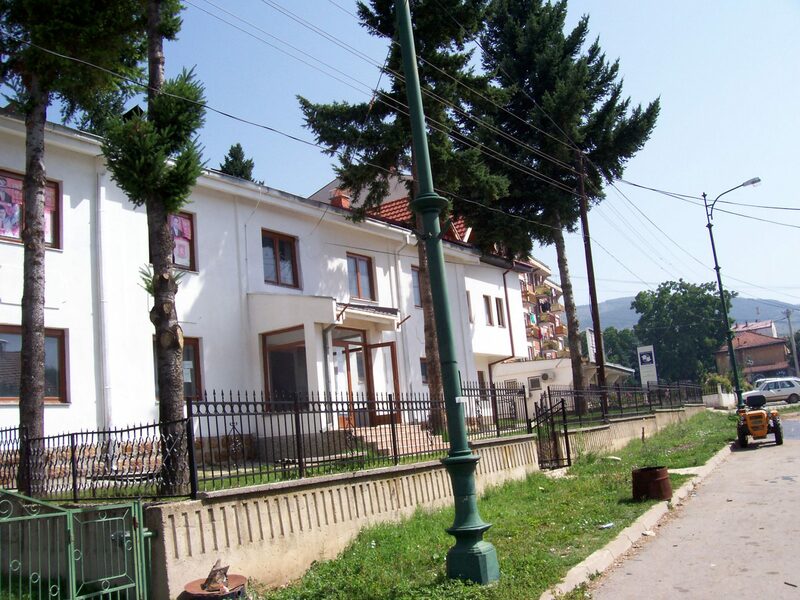 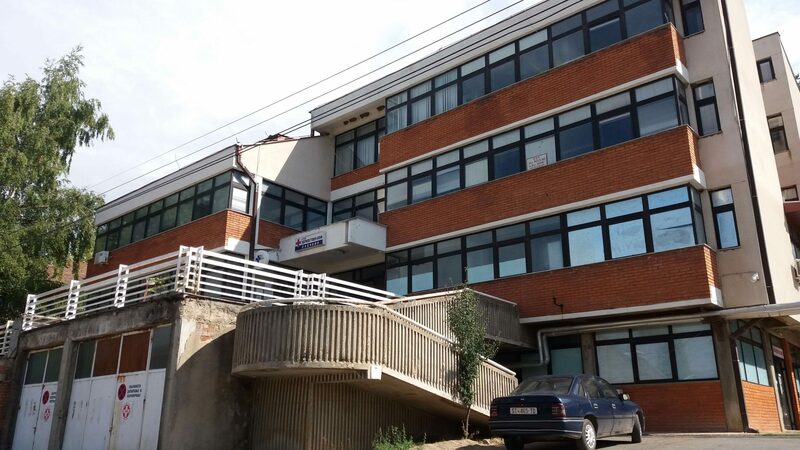 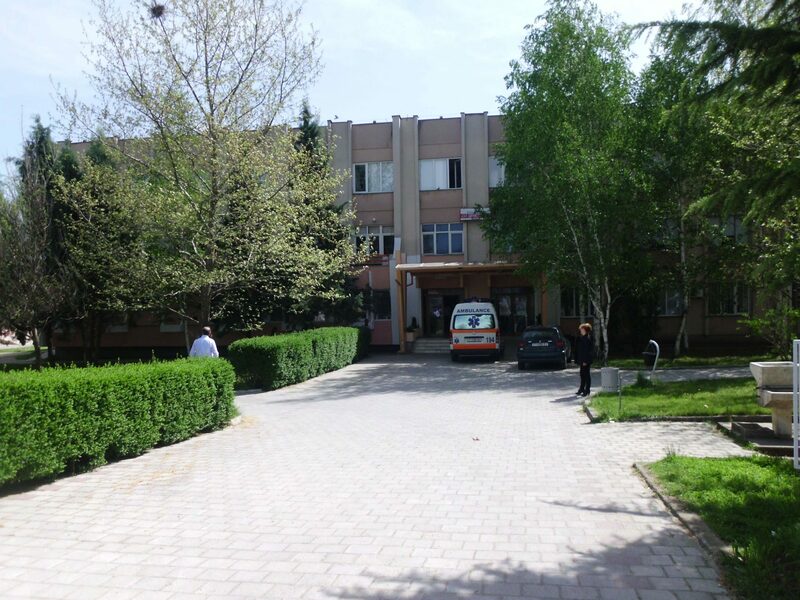 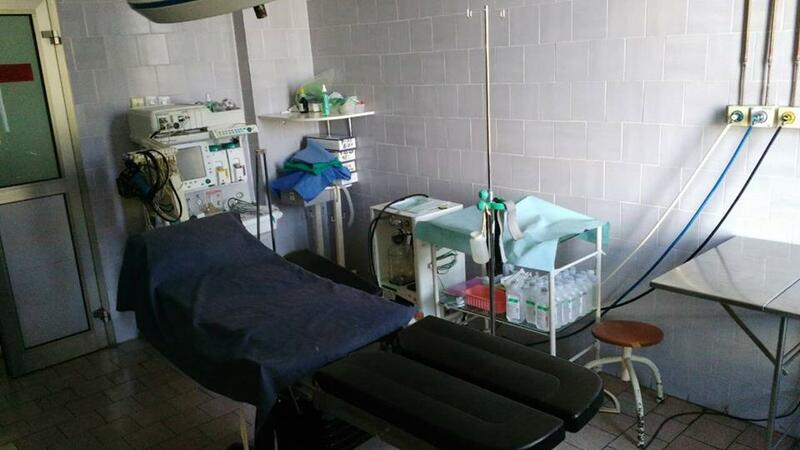 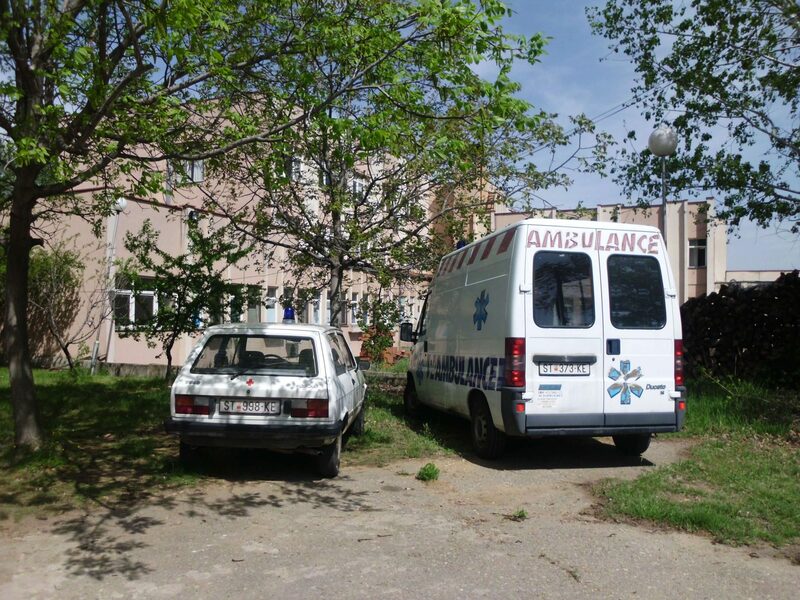 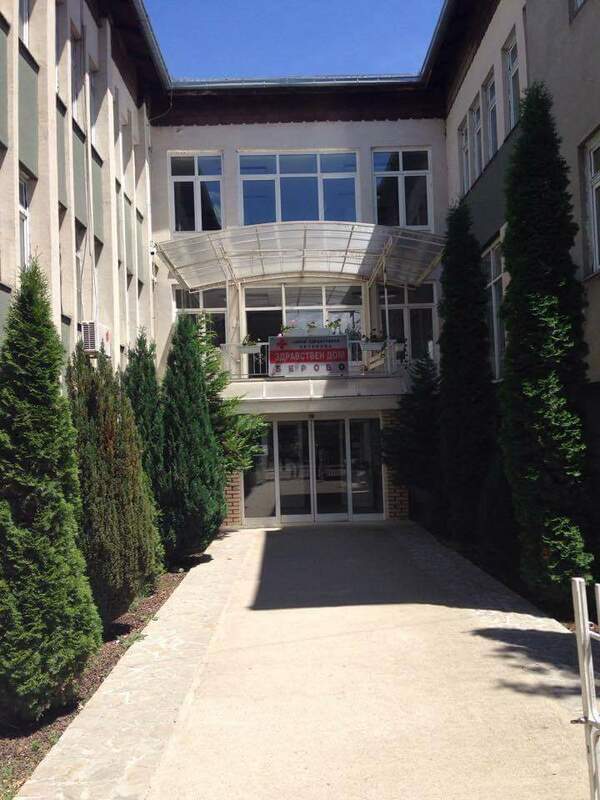 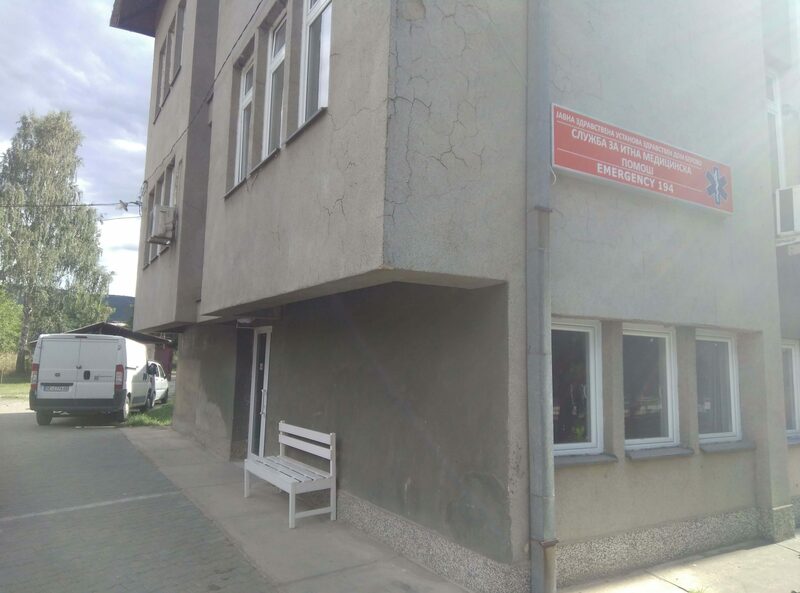 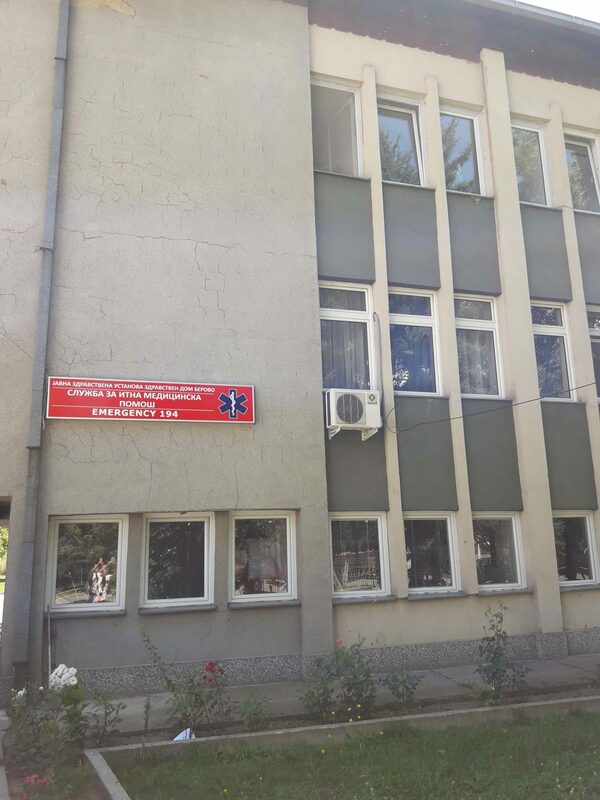 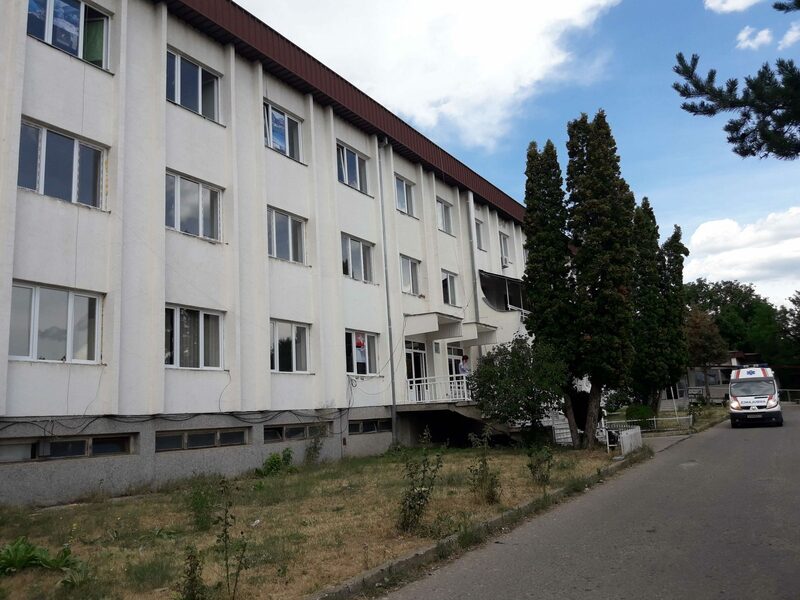 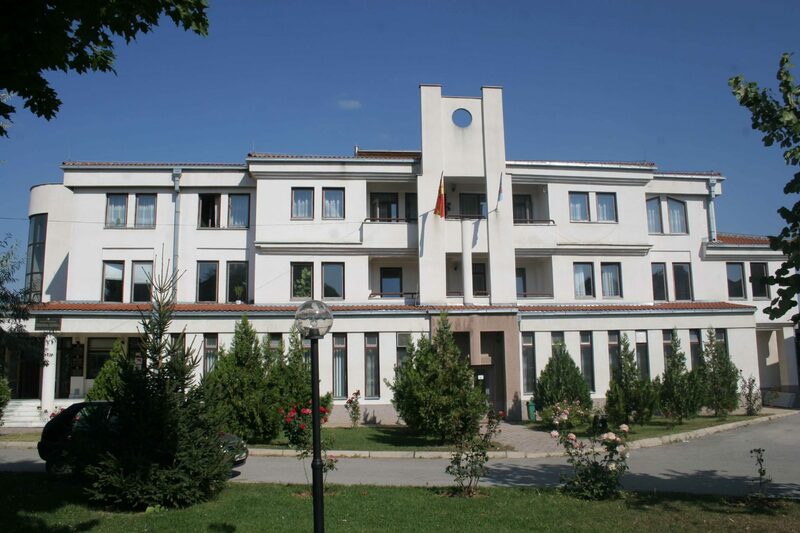 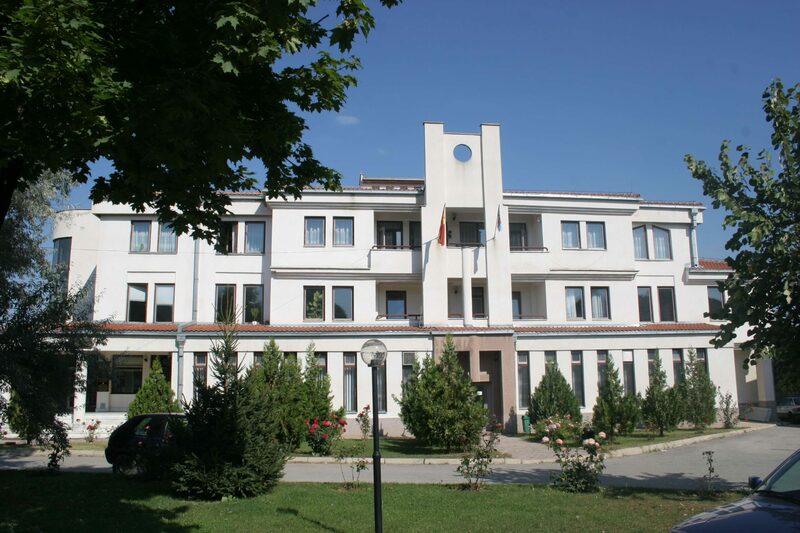 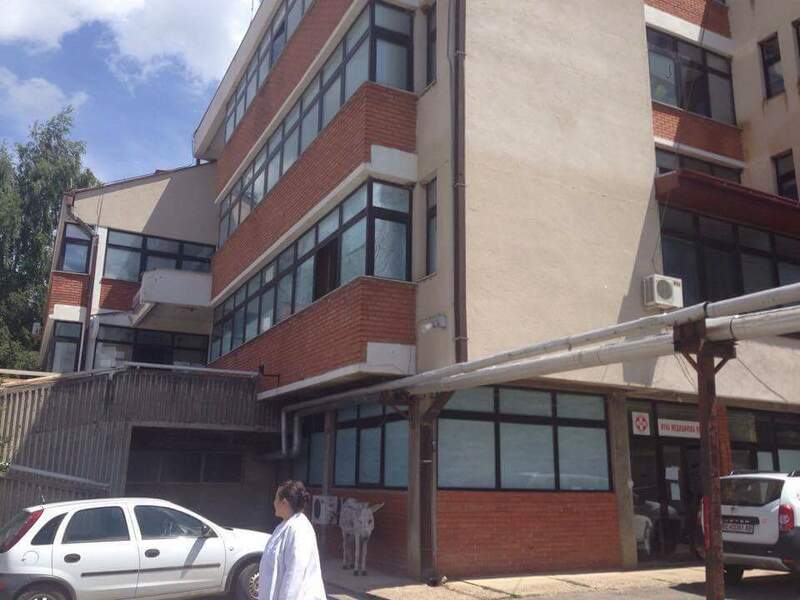 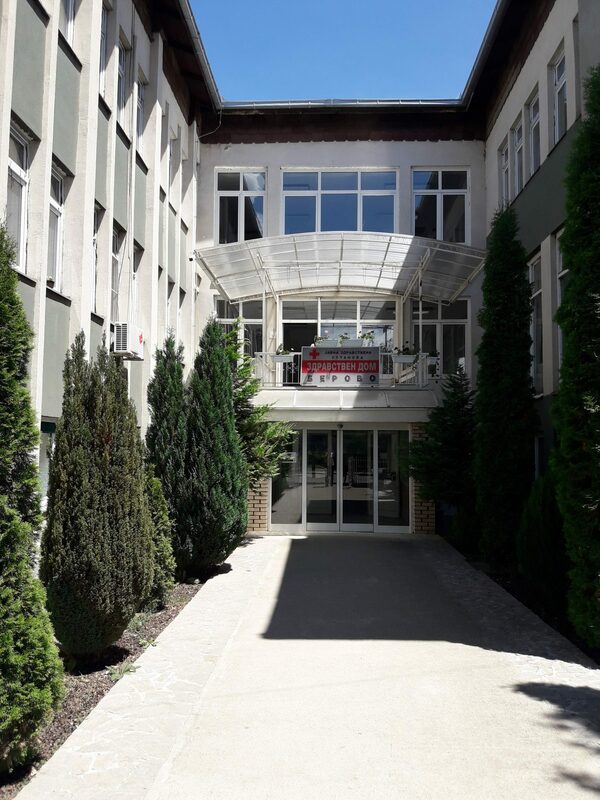 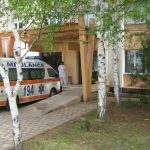 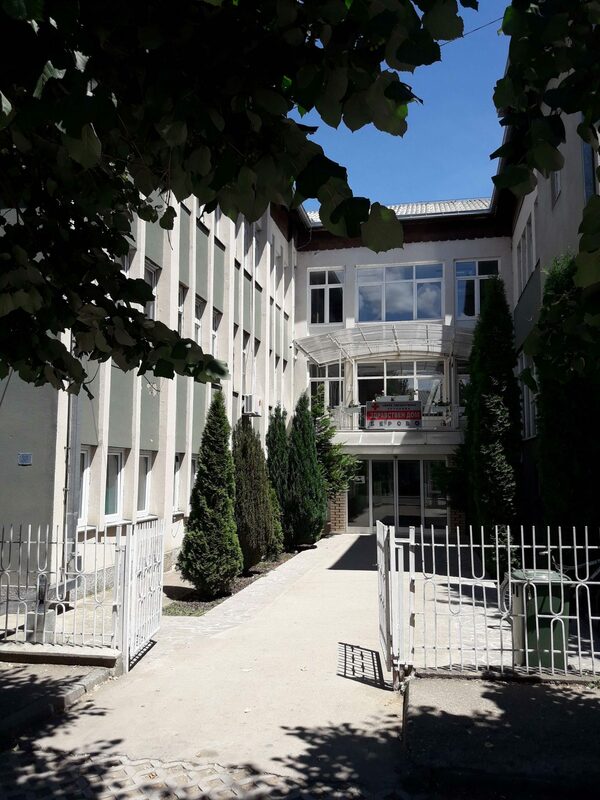 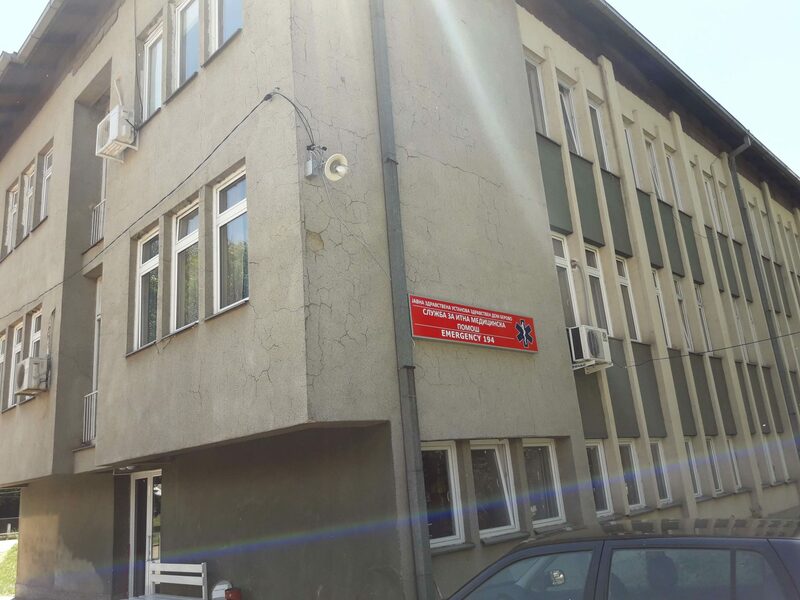 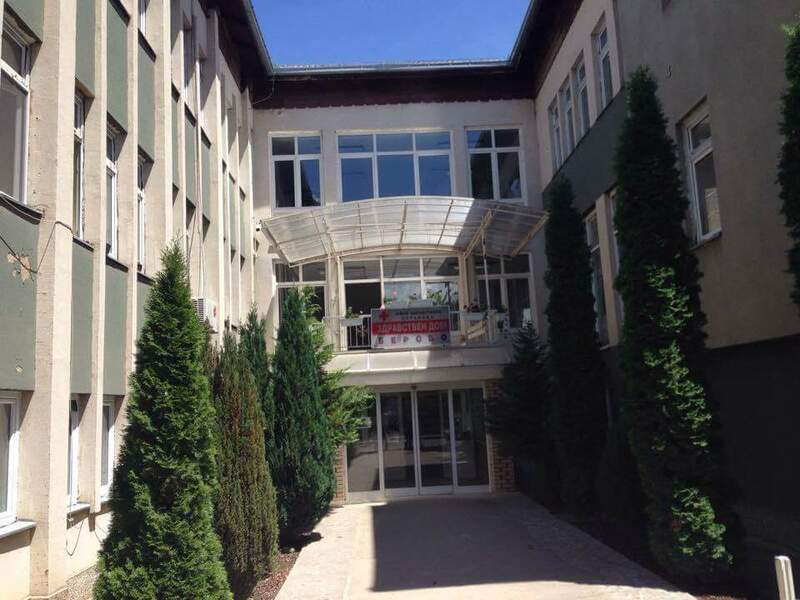 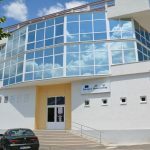 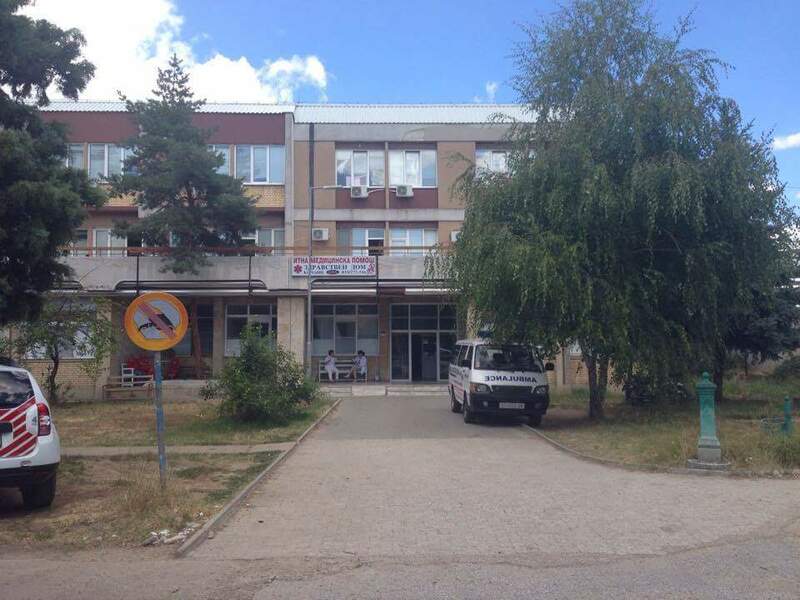 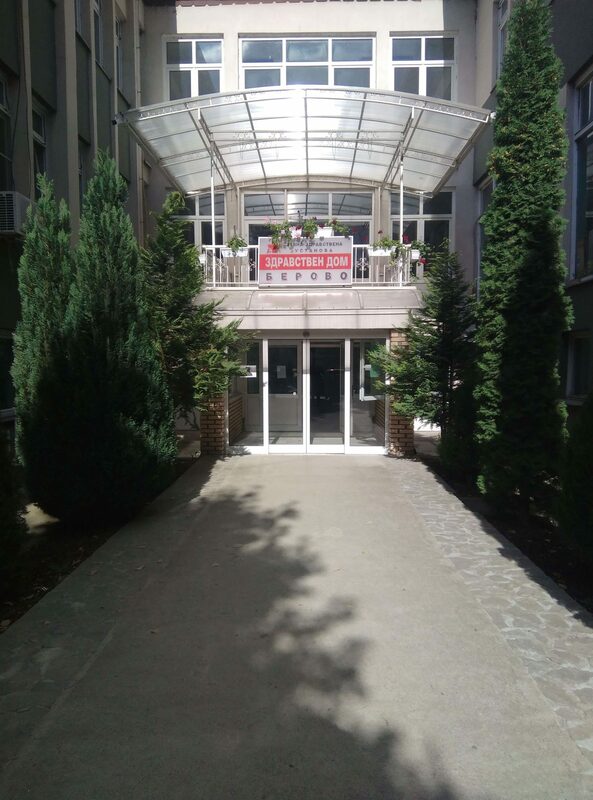 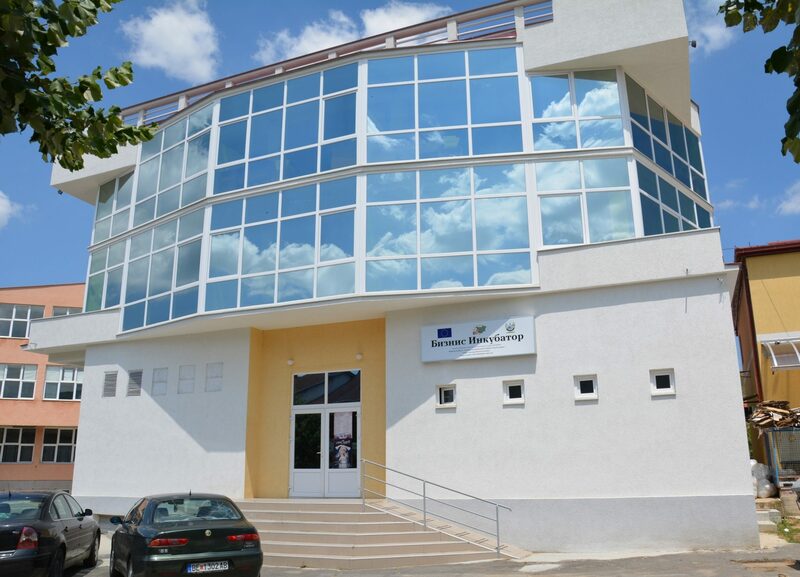 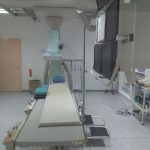 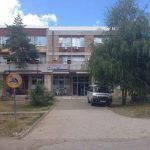 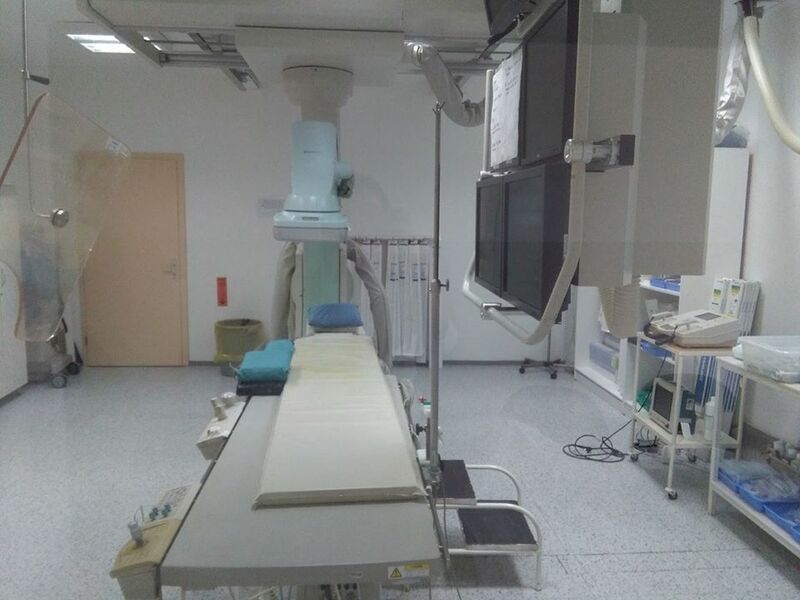 The primary health care in the municipality of Pehcevo is mainly provided by the Public Health Institution Health House Pehchevo, mainly through specialized services of internal medicine, X-ray, pediatrics and ophthalmology. 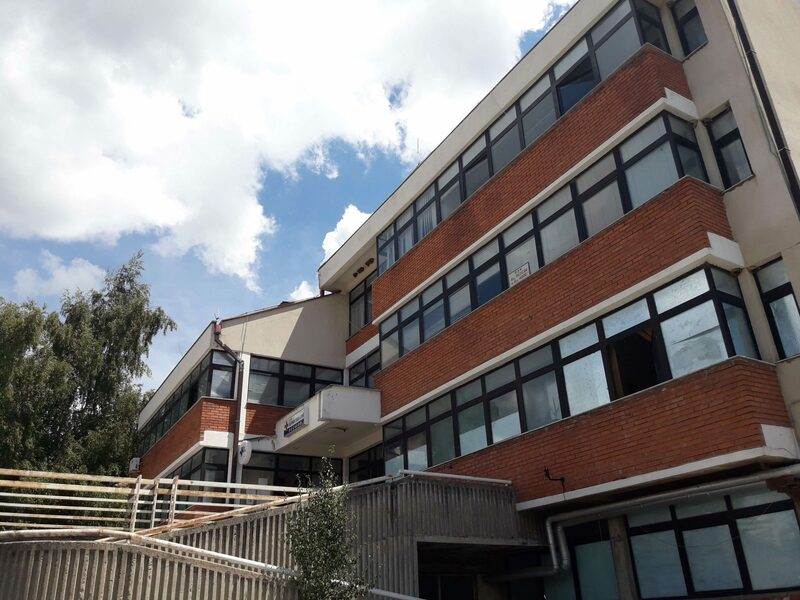 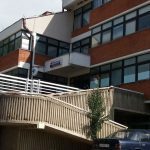 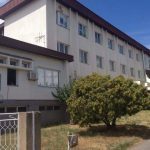 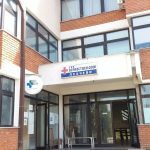 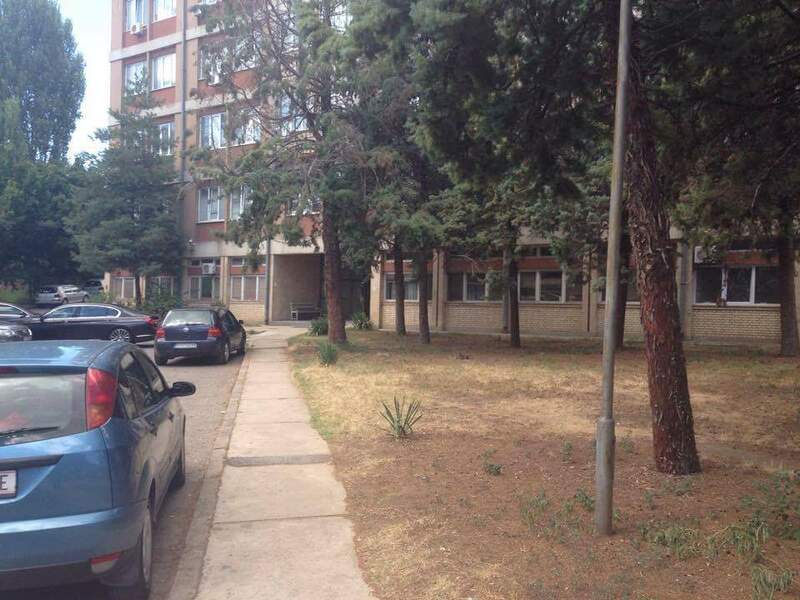 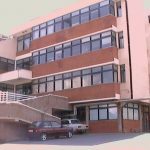 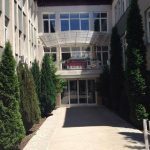 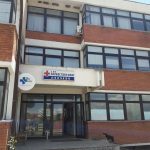 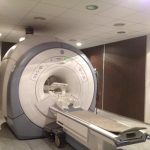 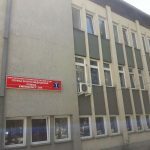 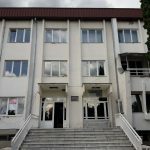 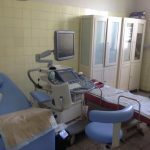 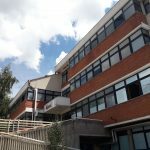 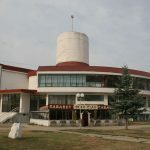 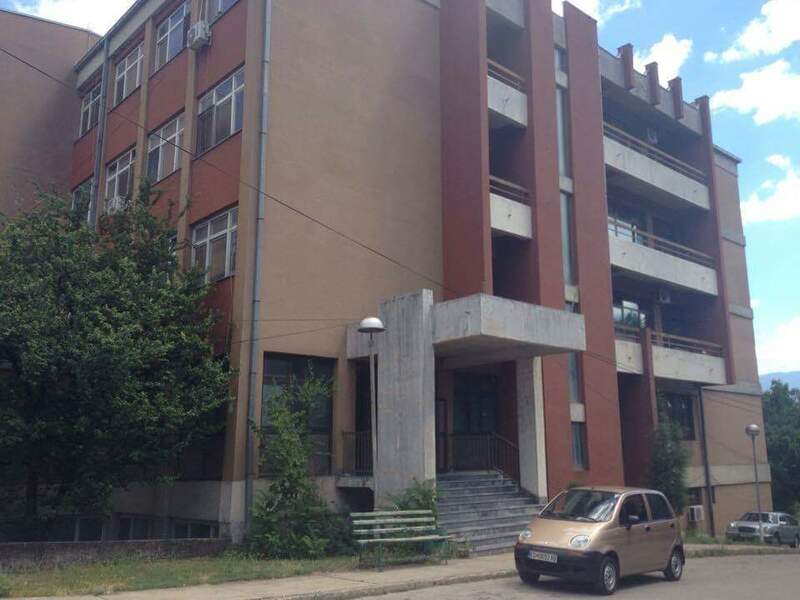 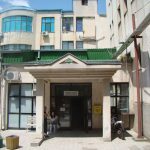 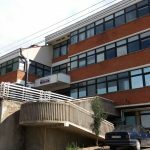 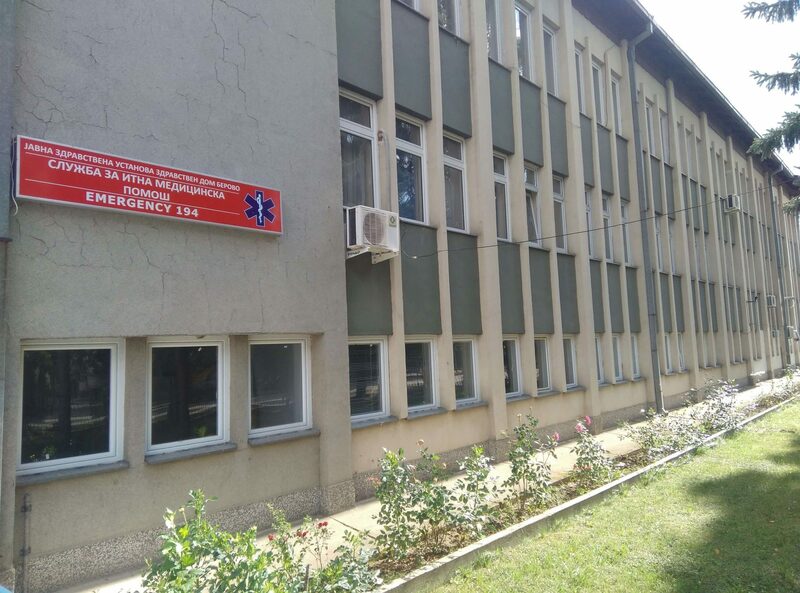 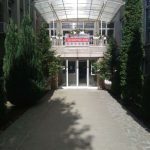 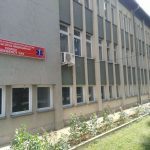 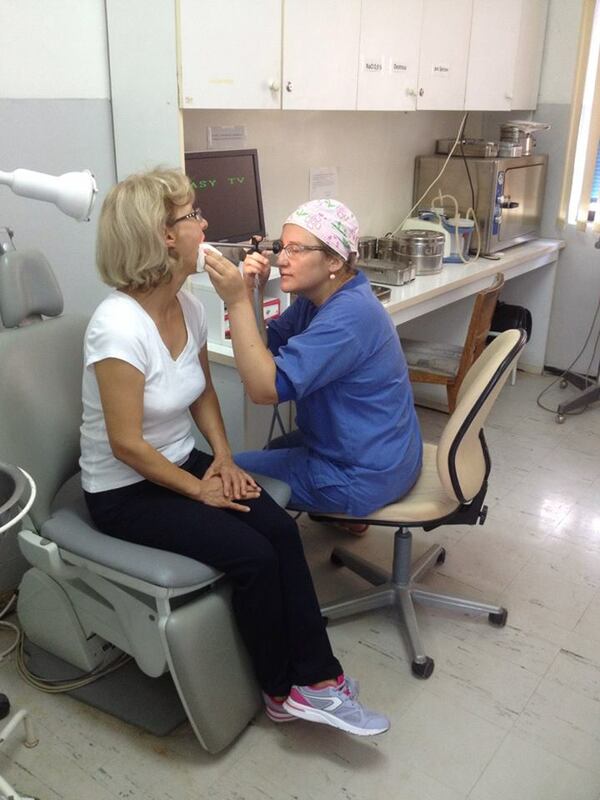 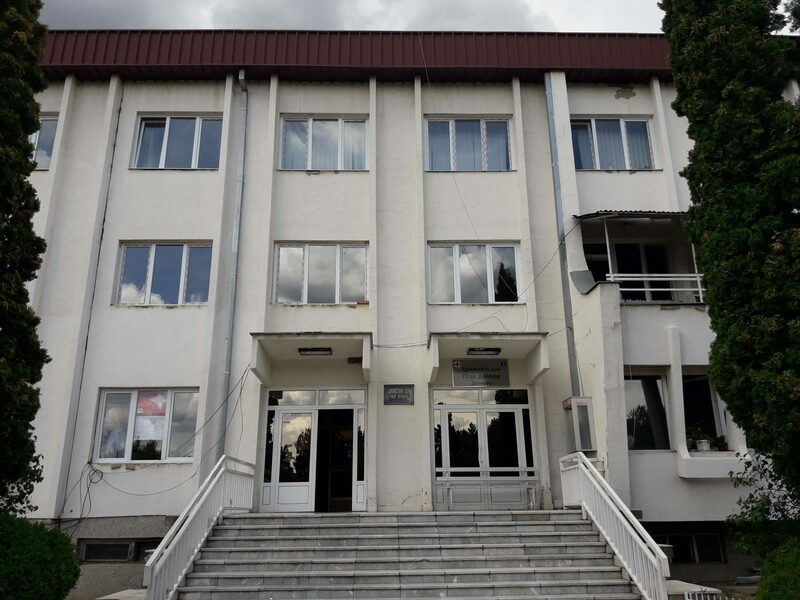 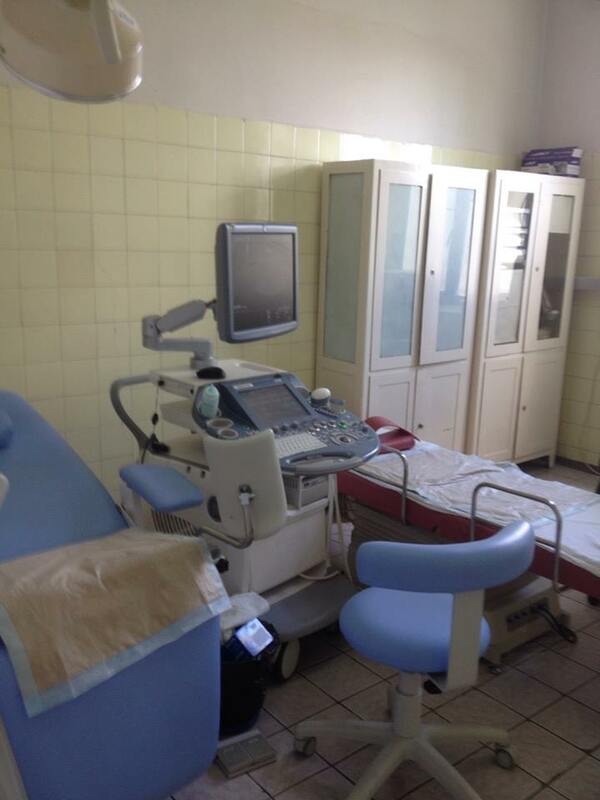 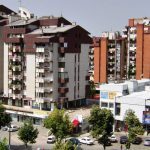 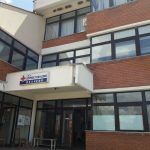 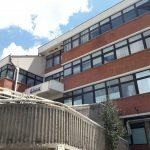 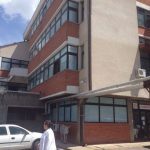 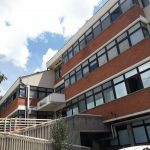 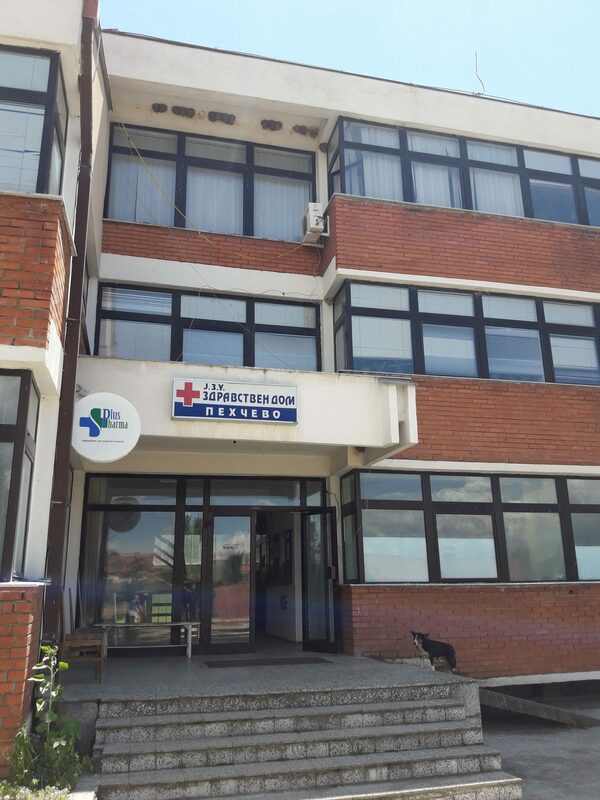 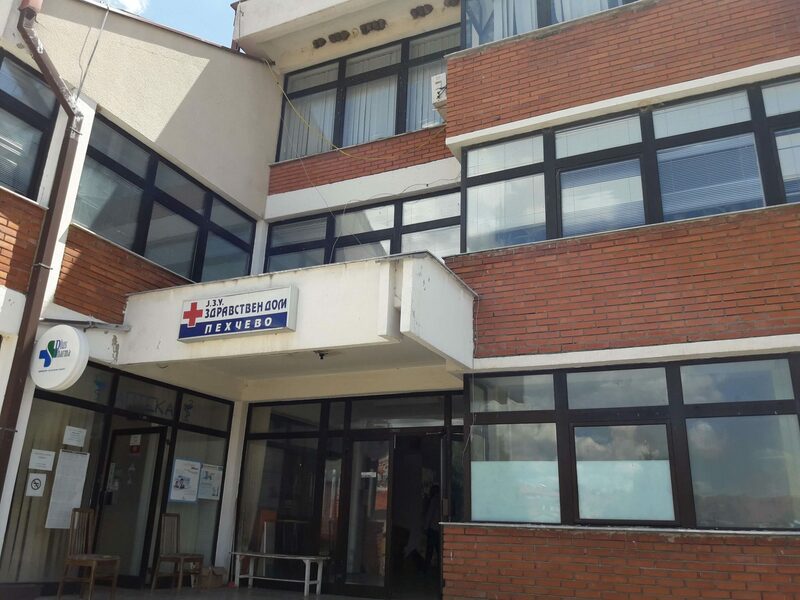 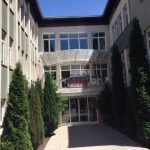 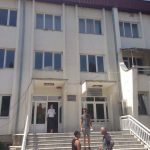 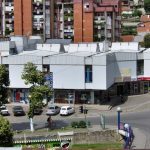 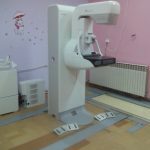 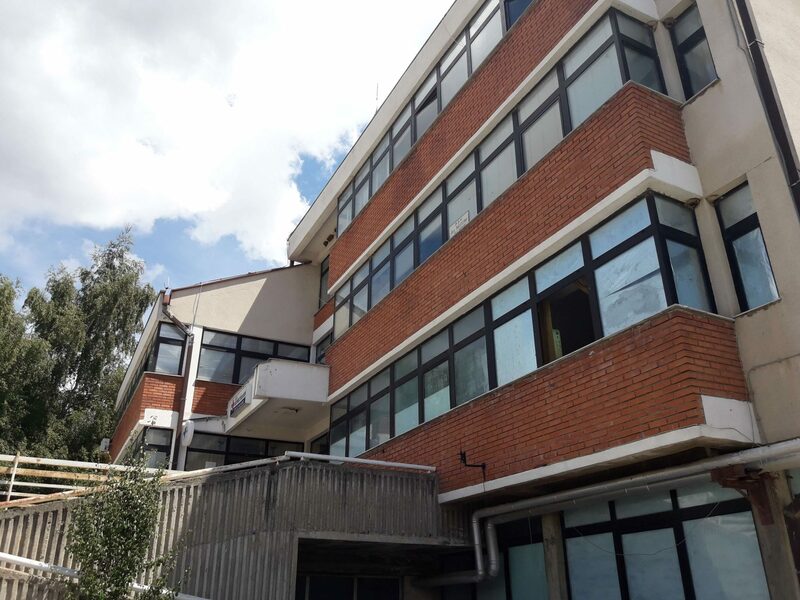 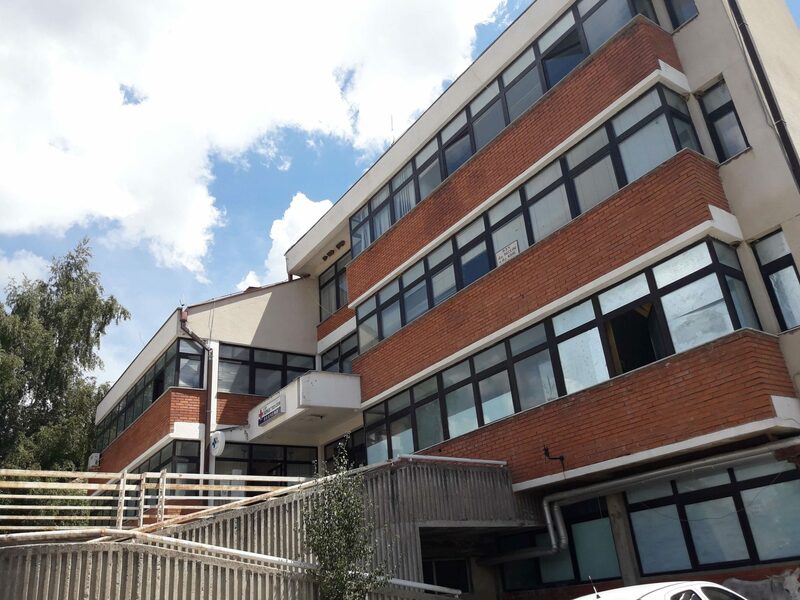 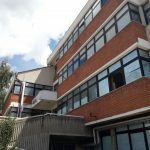 Part of the primary health care are also four private health institutions for general medicine, one private healthcare facility for gynecology, two private pharmacies and one outpatient clinic within the Health House-Pehcevo. 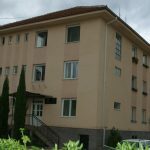 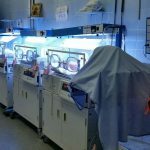 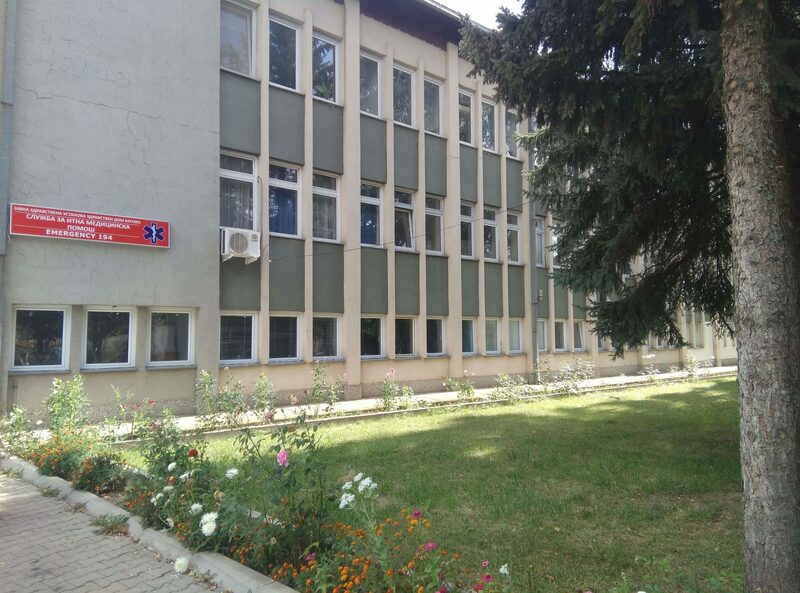 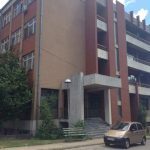 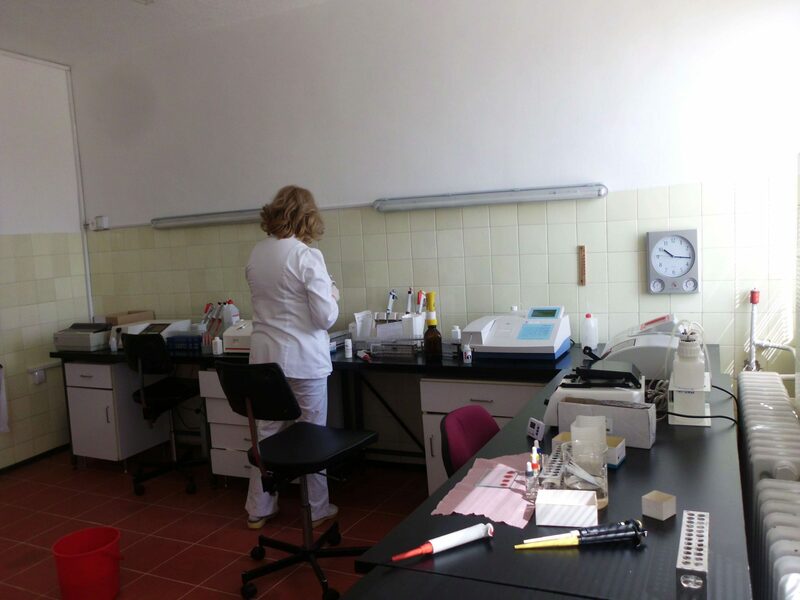 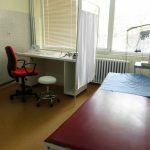 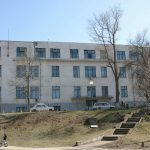 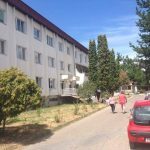 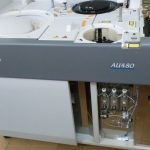 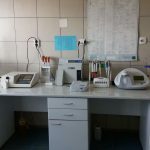 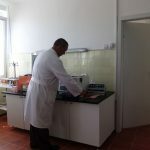 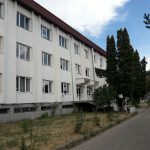 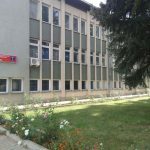 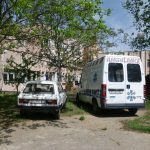 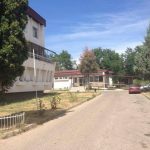 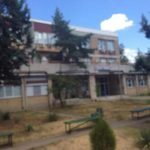 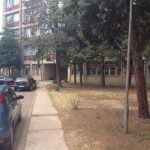 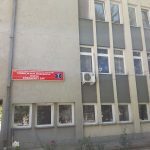 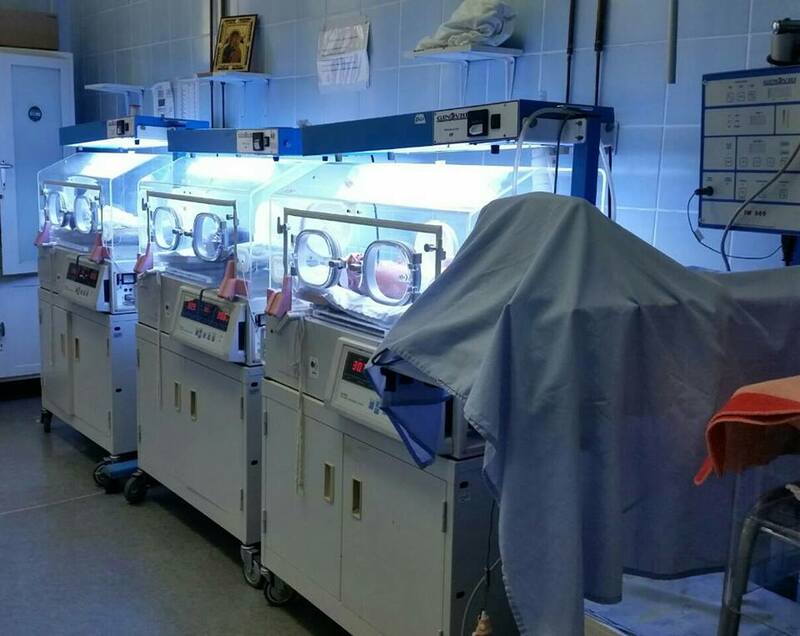 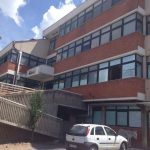 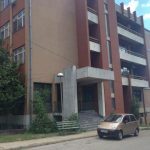 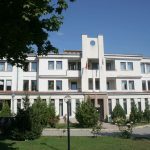 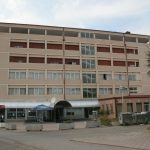 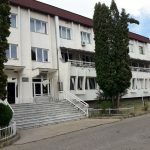 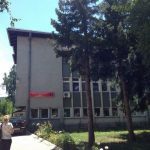 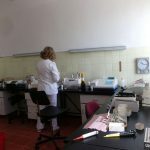 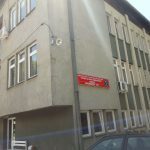 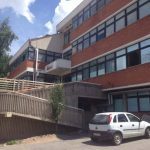 There are six health workers with higher education in the primary health care in Pehcevo Health House, out of which two specialists. 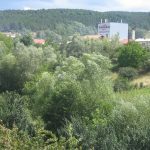 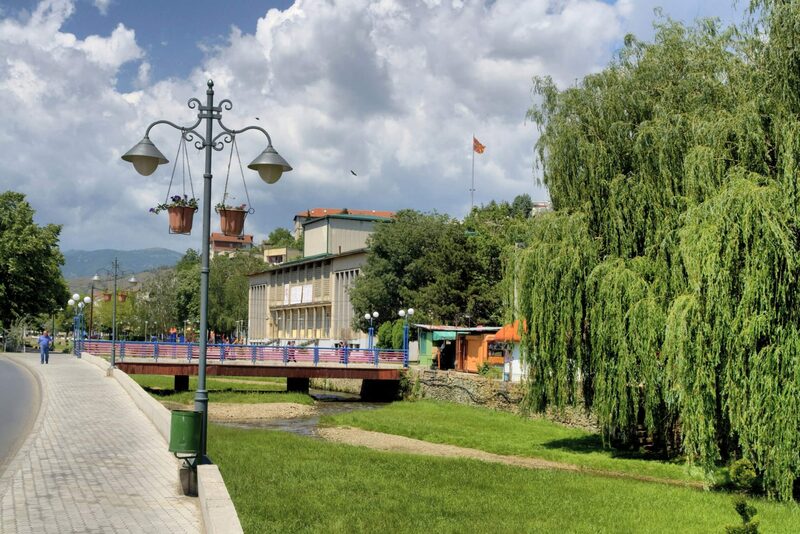 The Municipality of Probishtip is in the northeast part of Macedonia, lying on the Zletovska River, a tributary of the Bregalnica flowing between the mountains Mangovica and the southern part of Osogovo. 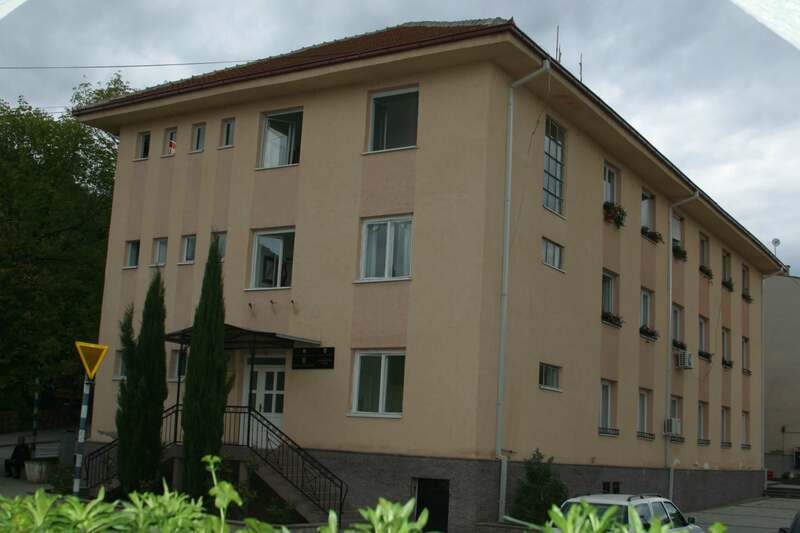 The municipality borders Kratovo, Karbinci, Chesinovo-Obleshevo and Sv. 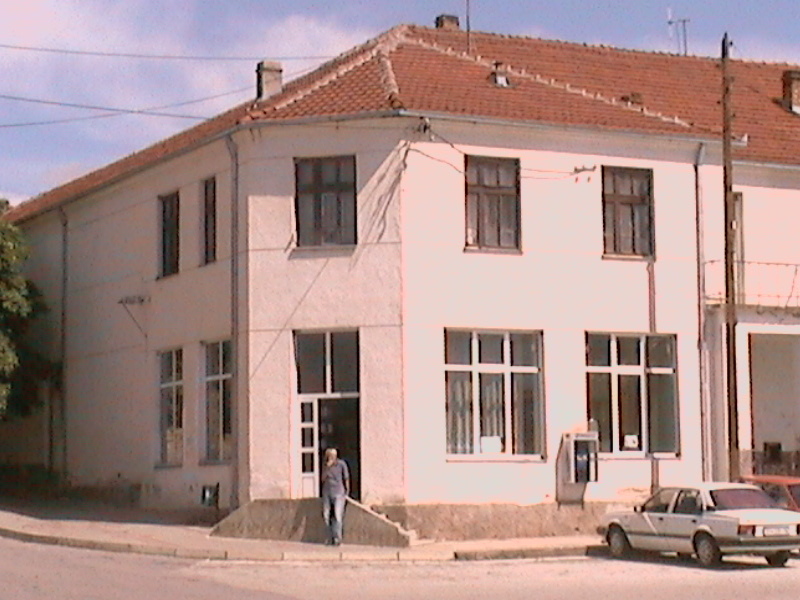 Nikole. 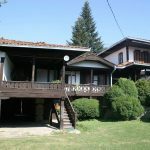 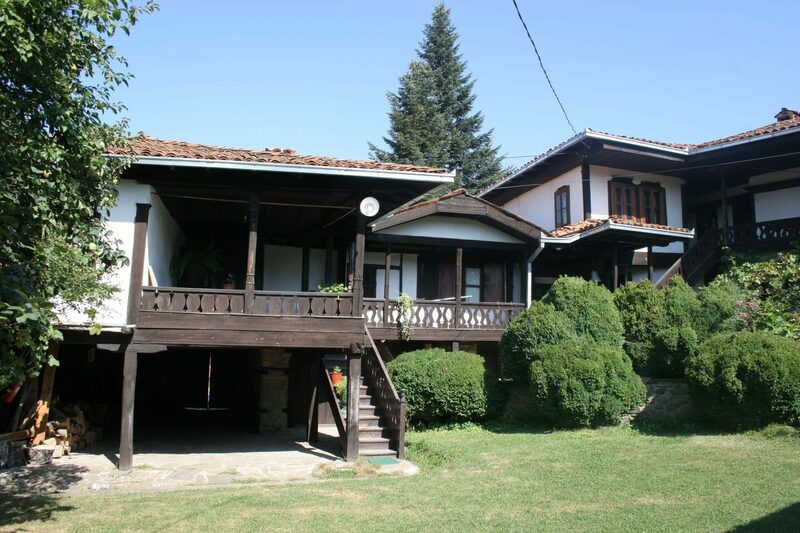 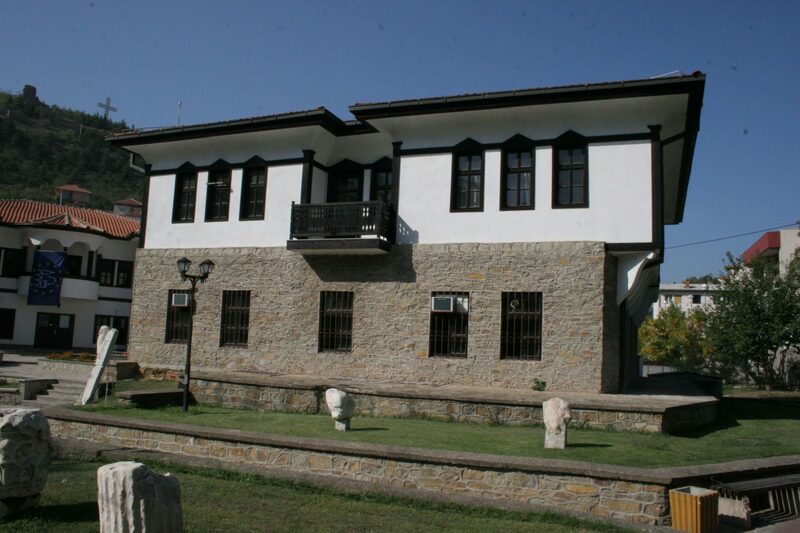 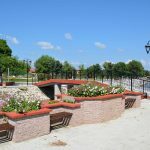 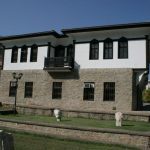 The Municipality of Shtip is situated in the middle flow of the Bregalnica River in the very heart of eastern Macedonia. 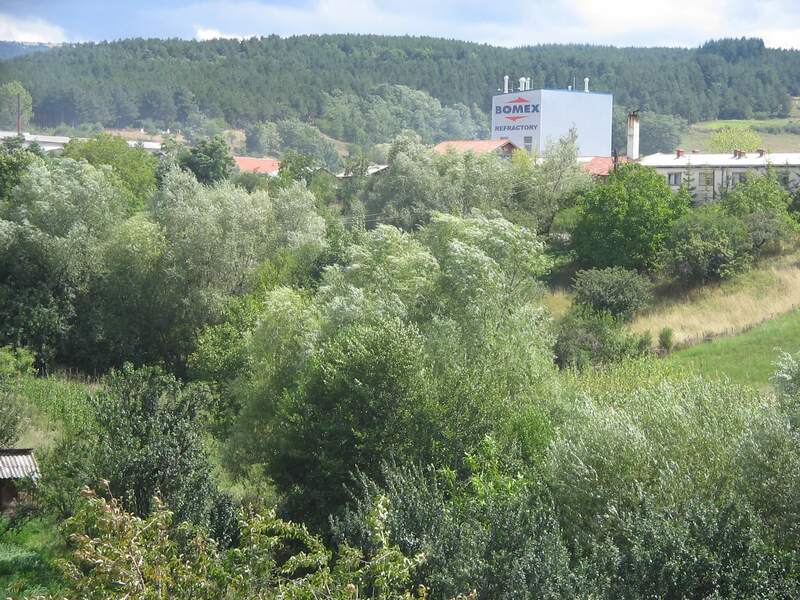 The area of Shtip is mainly hilly area, with the exception of Kochani, Ovche Pole, Lakavica valley, as well as the riverbed of the Bregalnica and Lakavica. 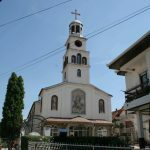 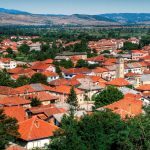 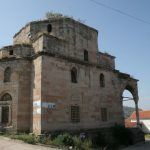 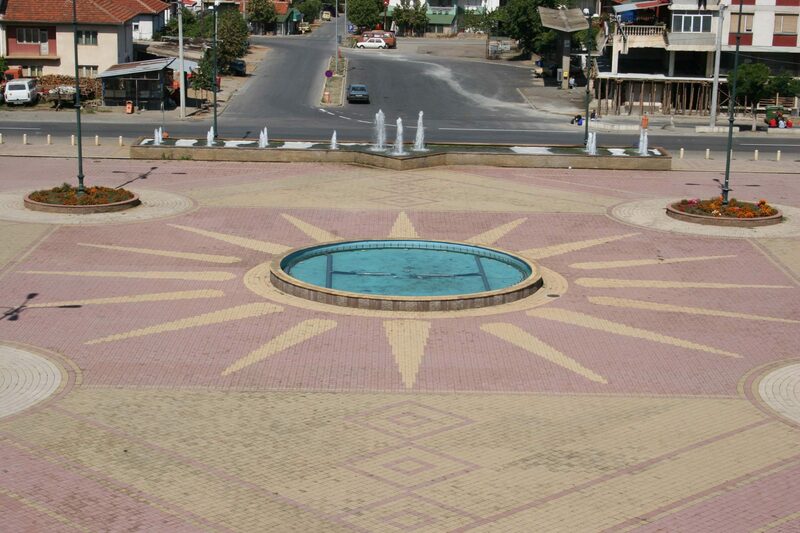 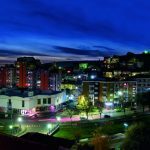 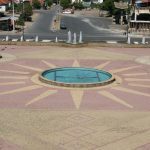 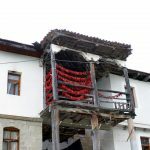 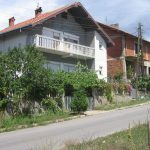 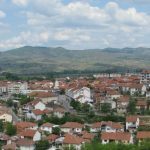 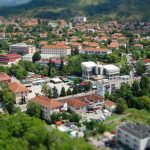 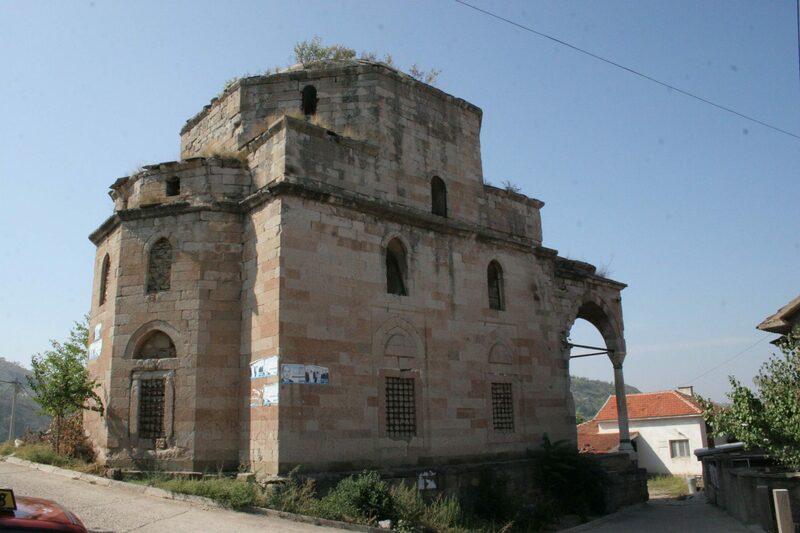 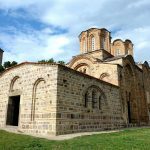 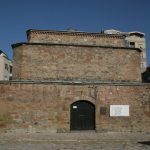 The Municipality of Vinica is situated in the eastern part of the Republic of Macedonia, in the southeastern section of the Vinica-Kochani valley, between the mountains Obozna, Golak and Plachkovica. 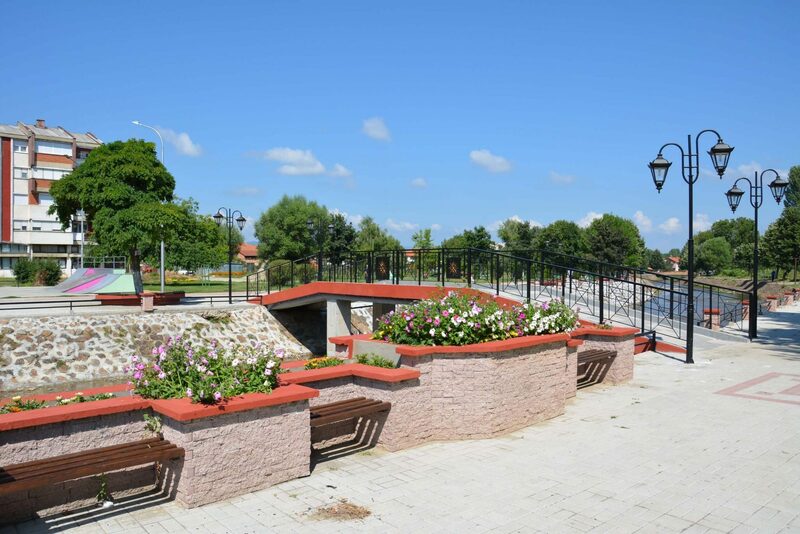 It is in the middle of the flow of Bregalnica River. 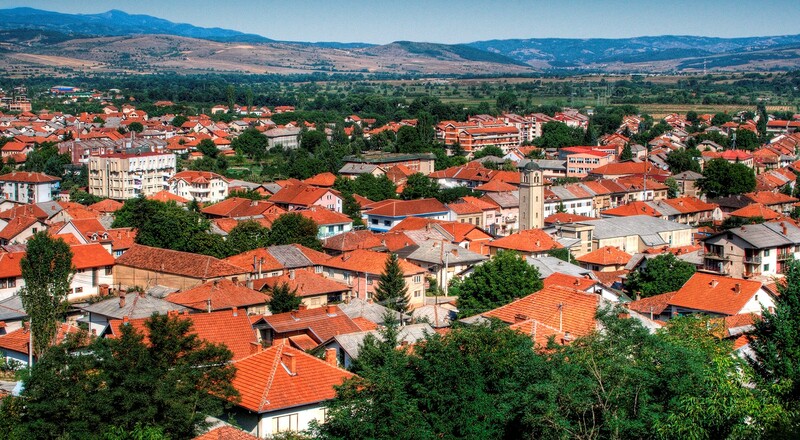 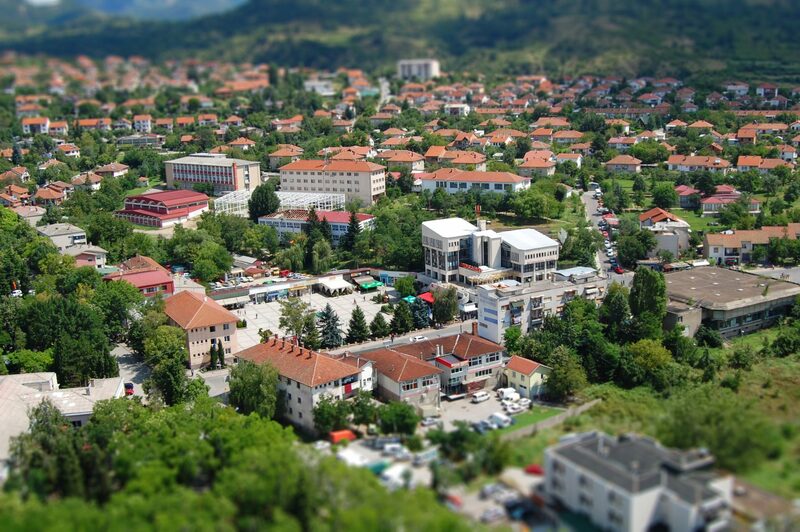 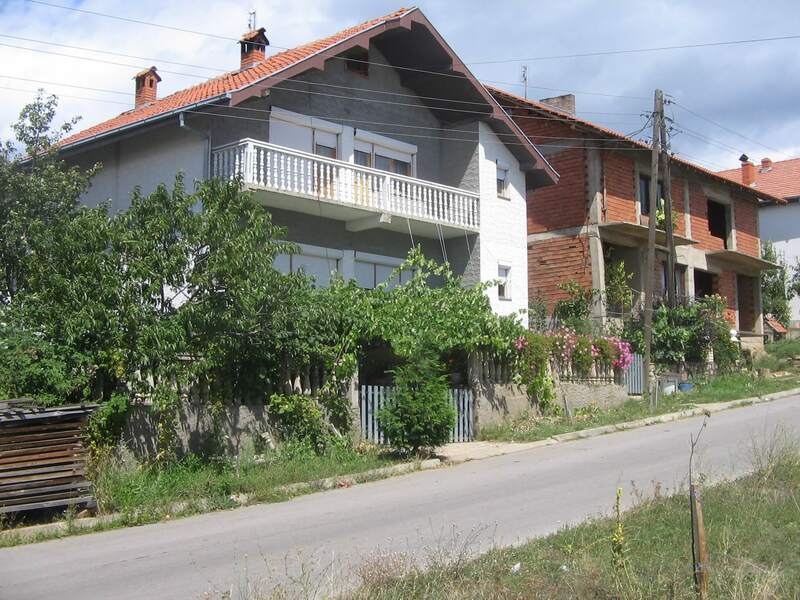 Topographically, the town of Vinica is in the area where the flat land and the mountain meet. 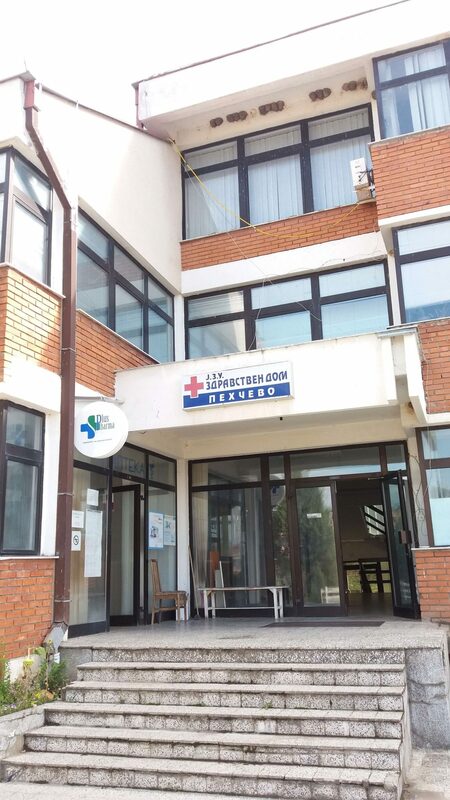 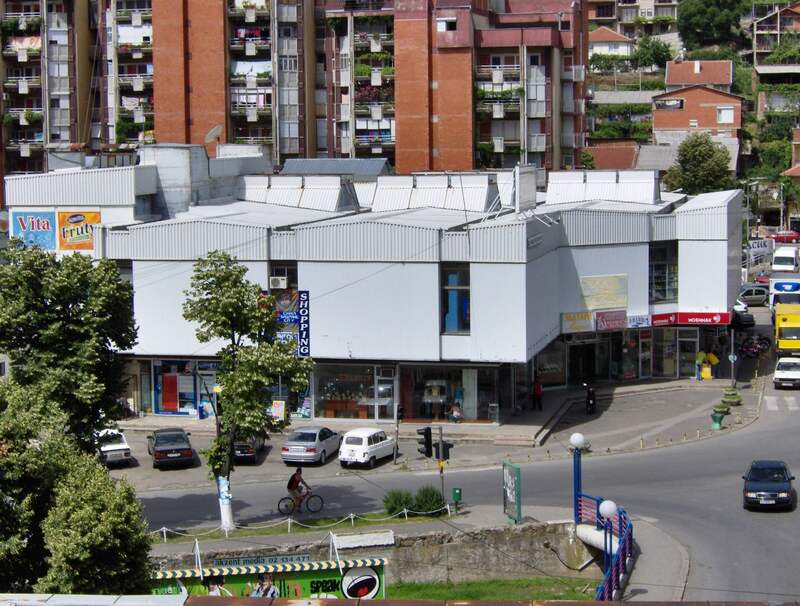 The health services for the population in the municipality of Berovo are mainly provided by the public health institution Health House Berovo, 12 private health institutions that are derived from the PHI Health House Berovo and two private healthcare organizations that have been working for a long period of time. 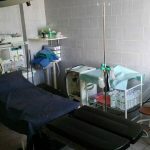 At the moment, there are outpatient clinics in six rural/village settlements with a registered need for doctors interested in providing health services in rural/village settlements.